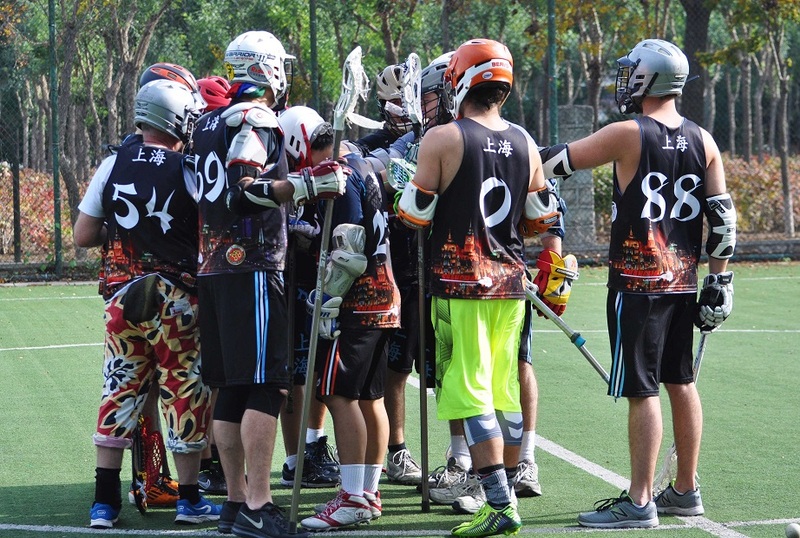 SPEAK LOUDLY. 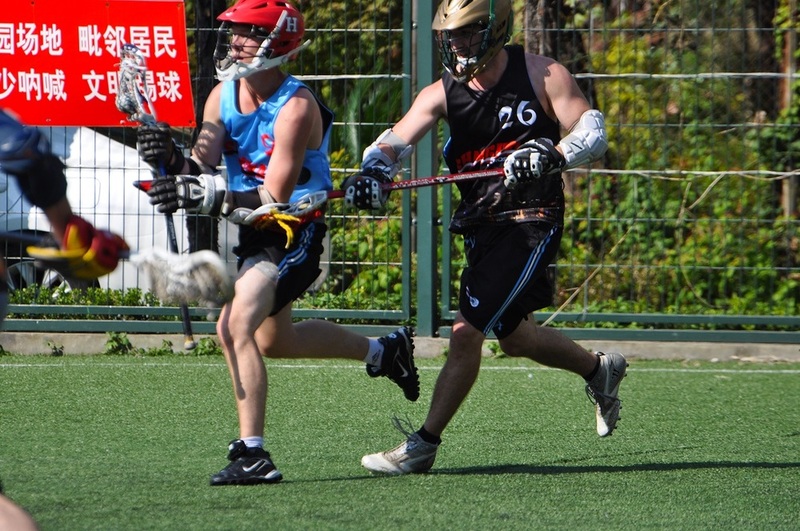 CARRY A BIG STICK. 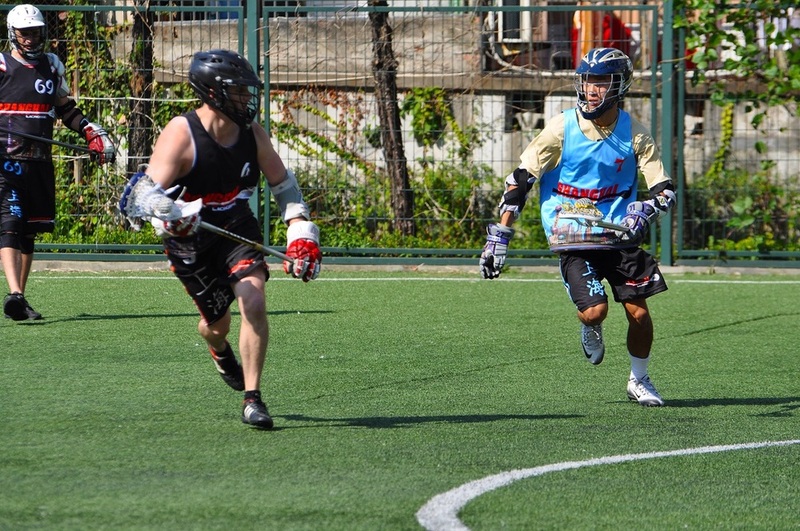 DRINK MANY BEERS. 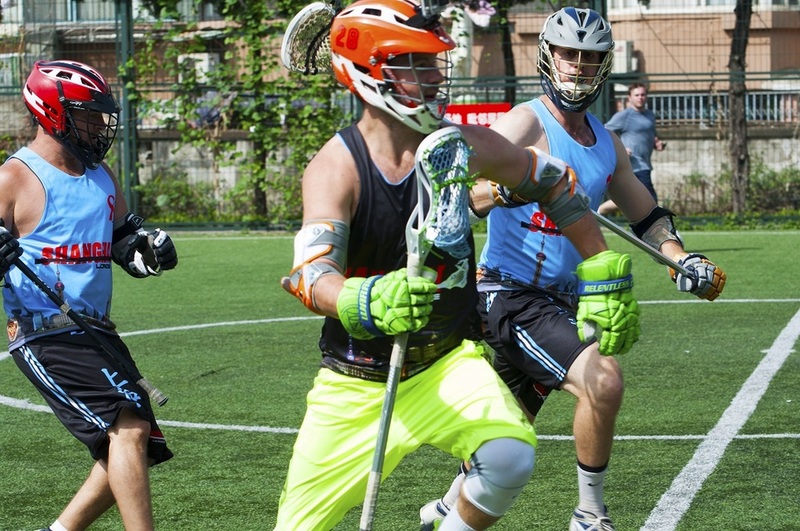 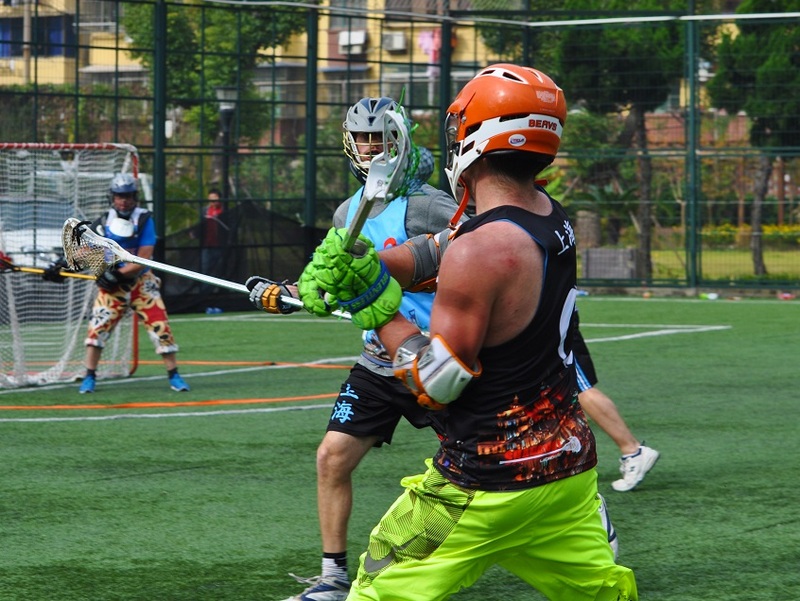 "Lacrosse in America has a reputation for being a blue-blood sport, like polo or servant-wrestling or whatever else people do at Ivy League schools. 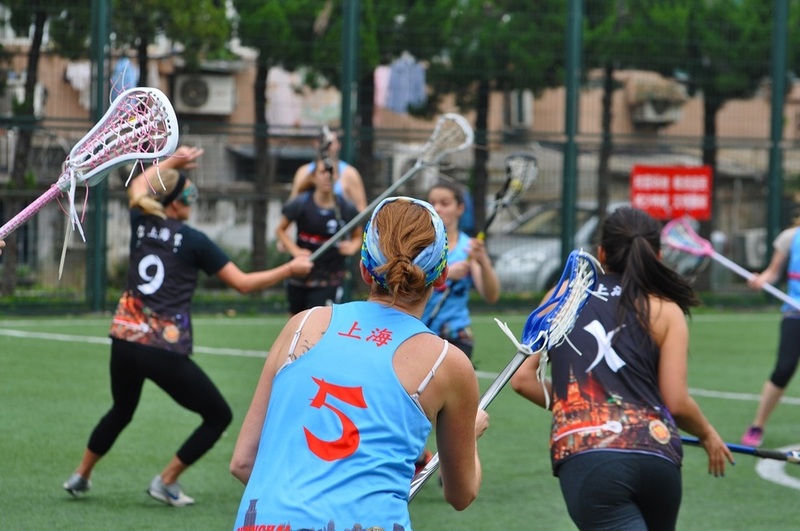 Shanghai is the great equalizer though and brings together a motley crew of folks together for an afternoon filled with sweat, sticks and smashing some Harbins. 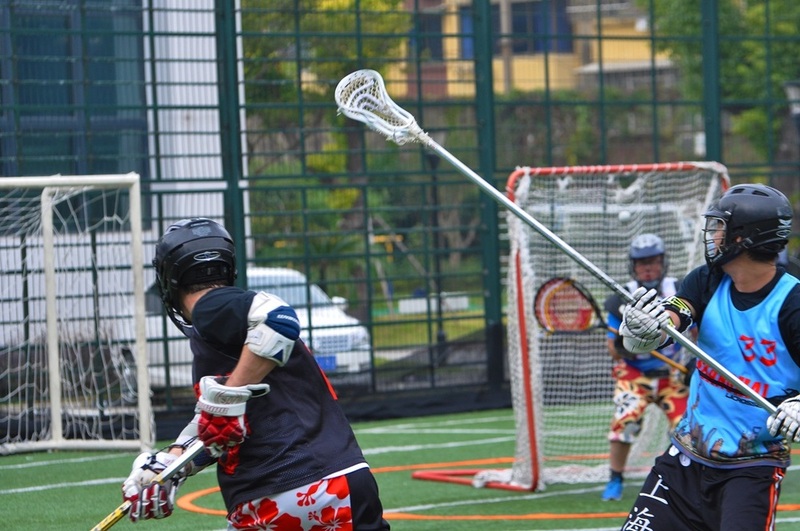 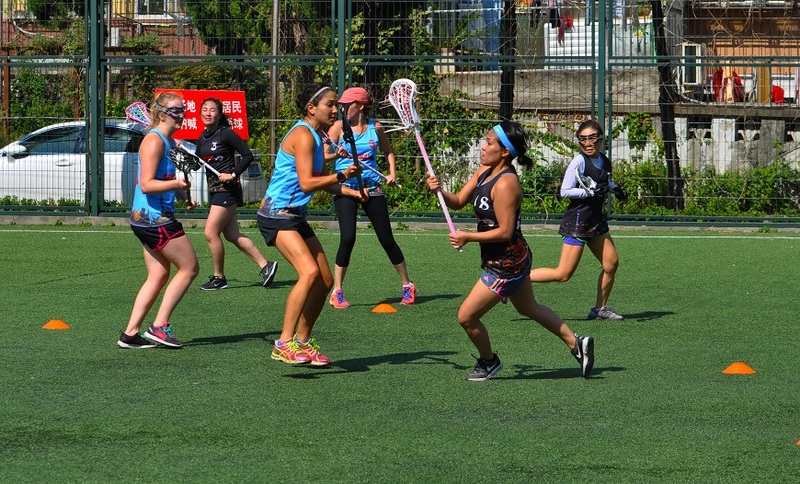 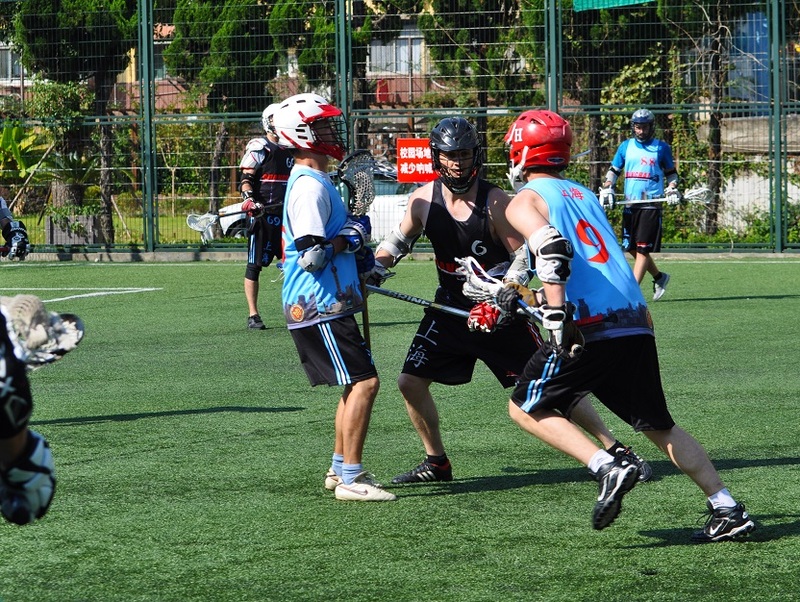 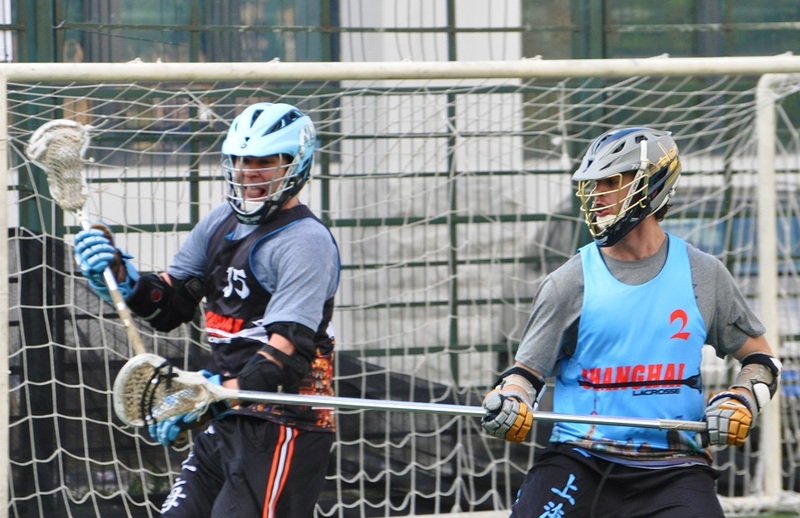 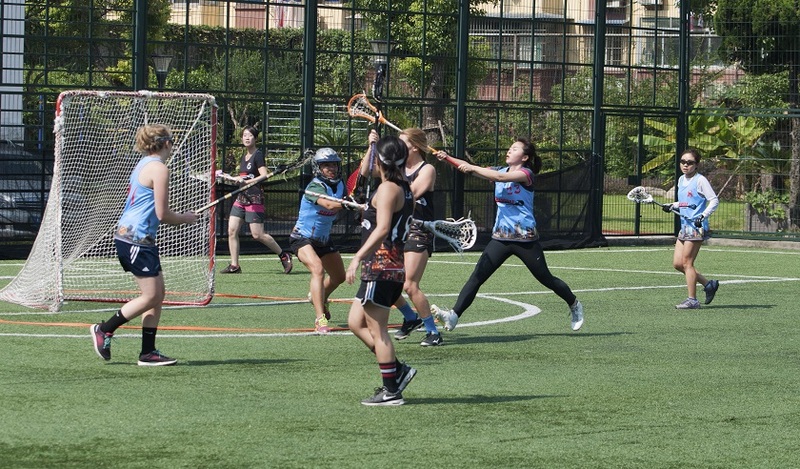 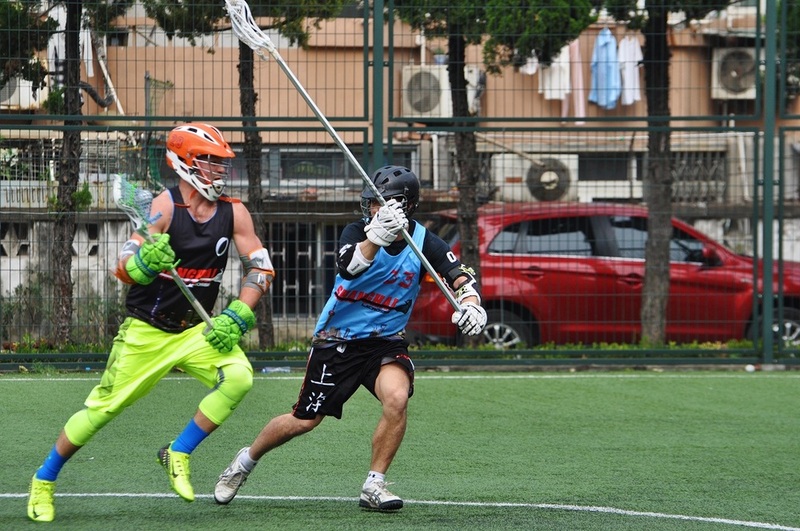 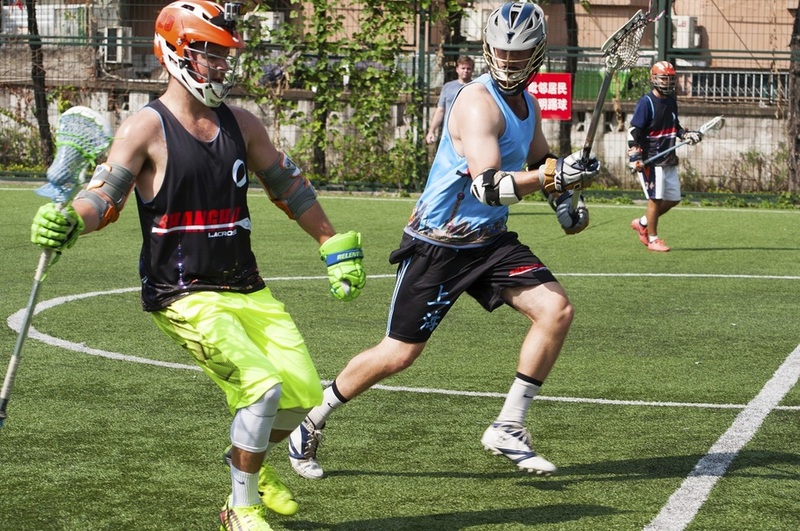 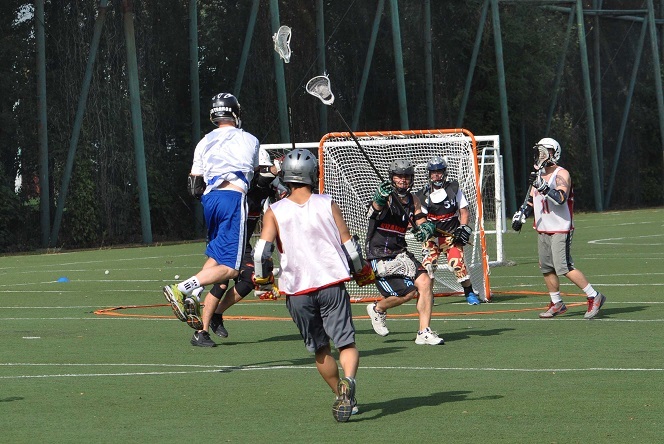 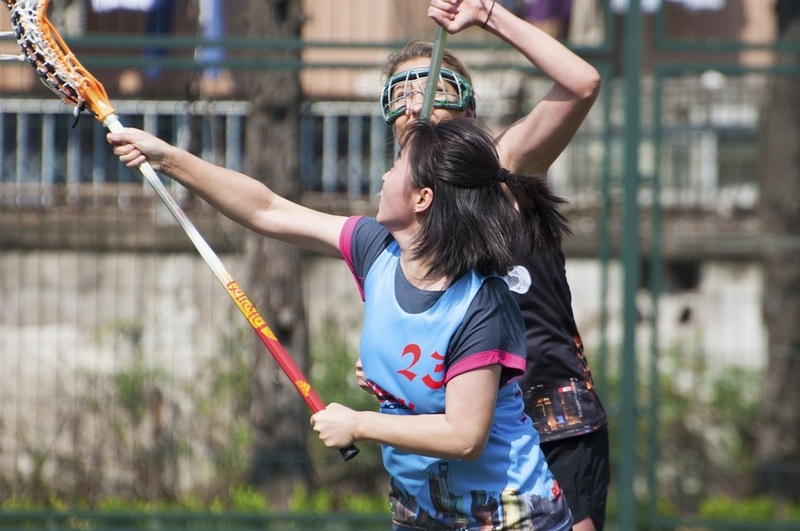 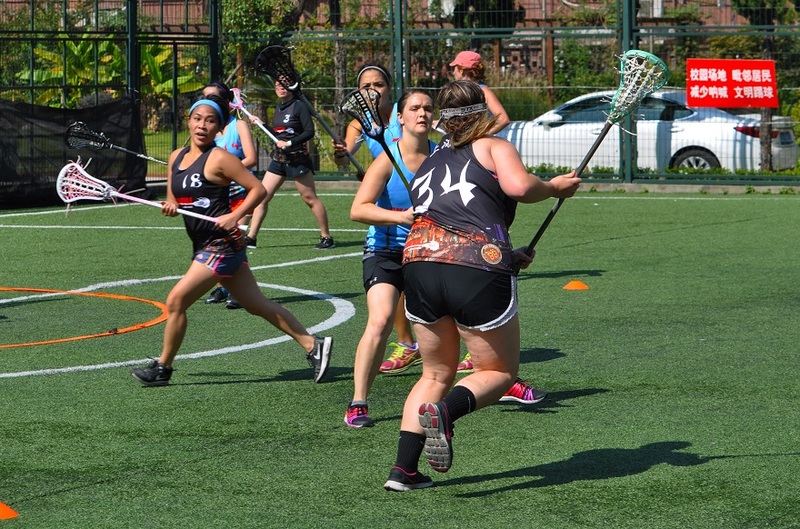 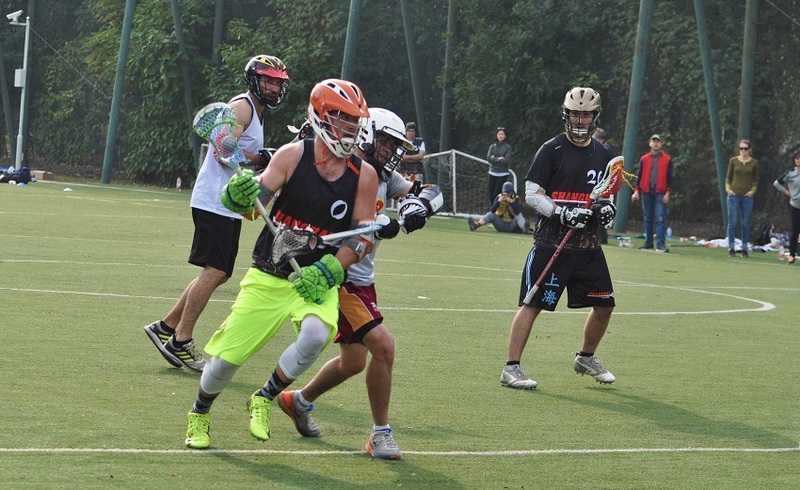 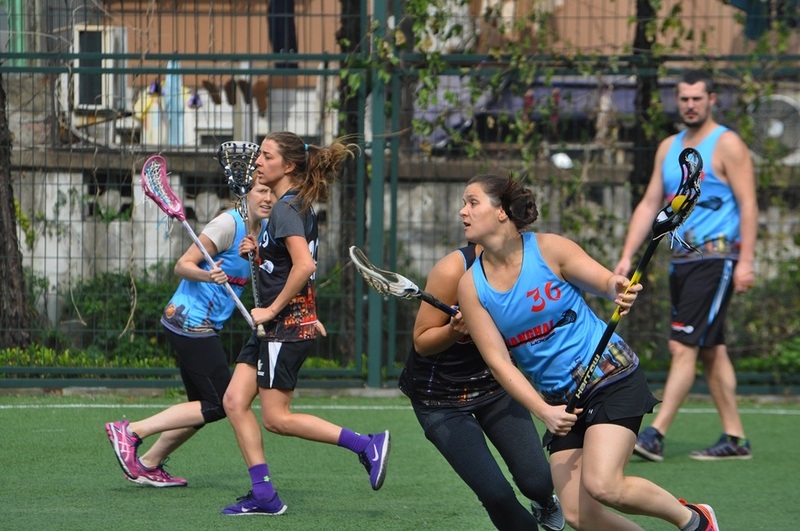 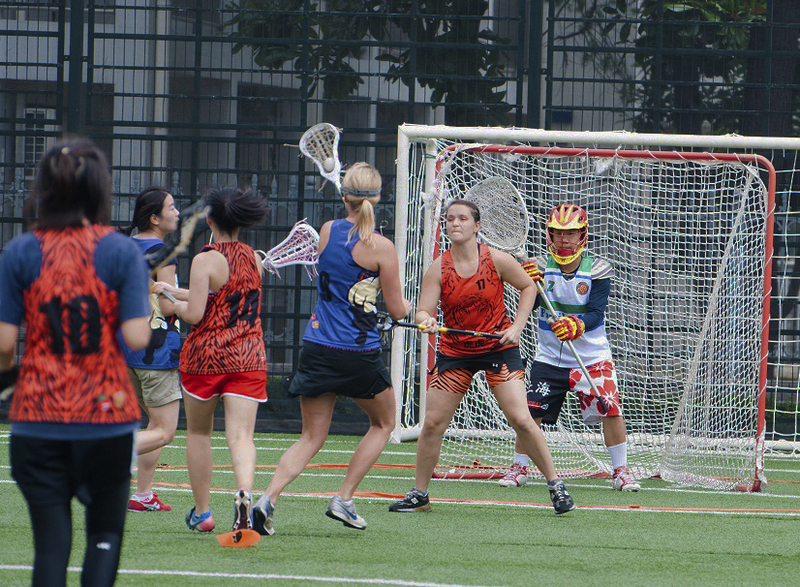 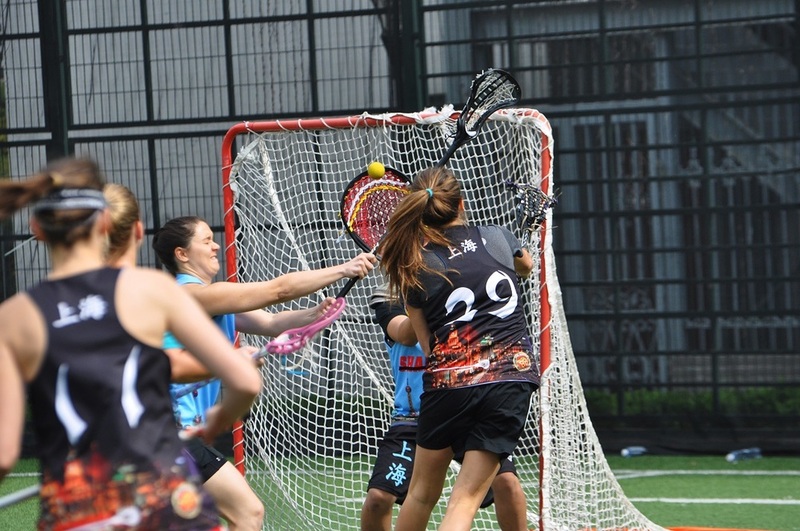 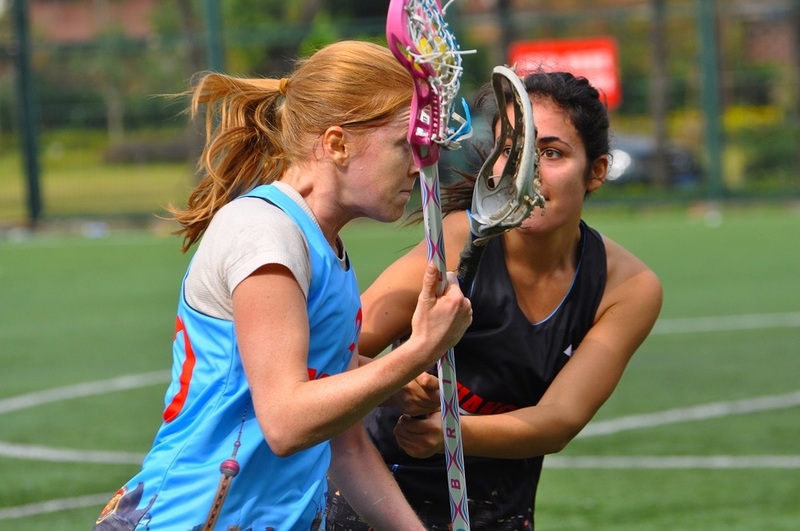 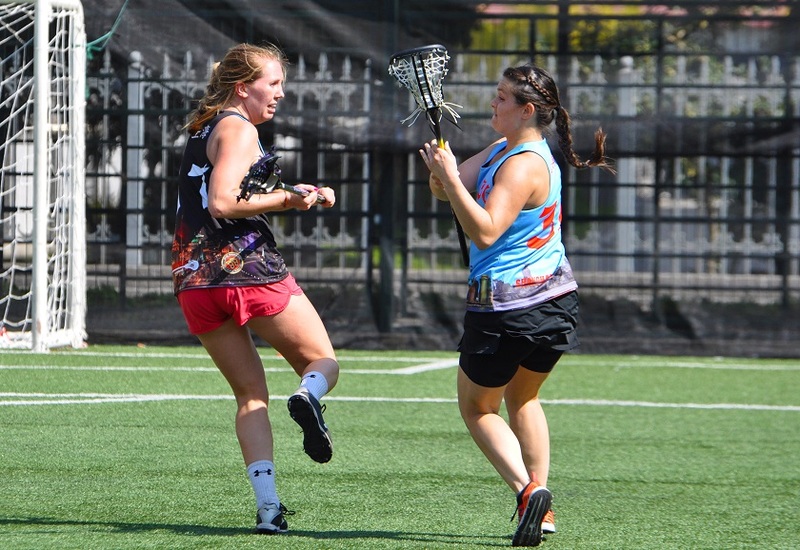 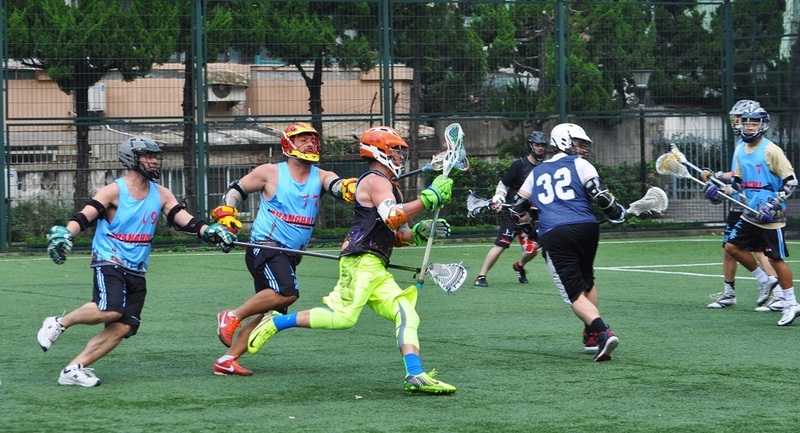 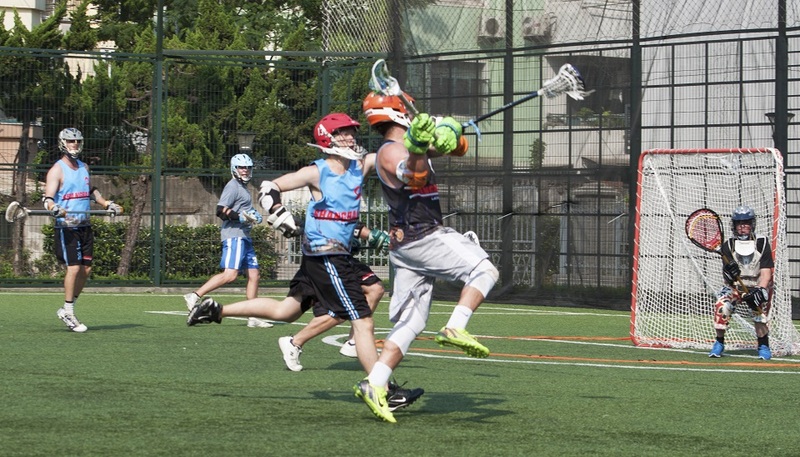 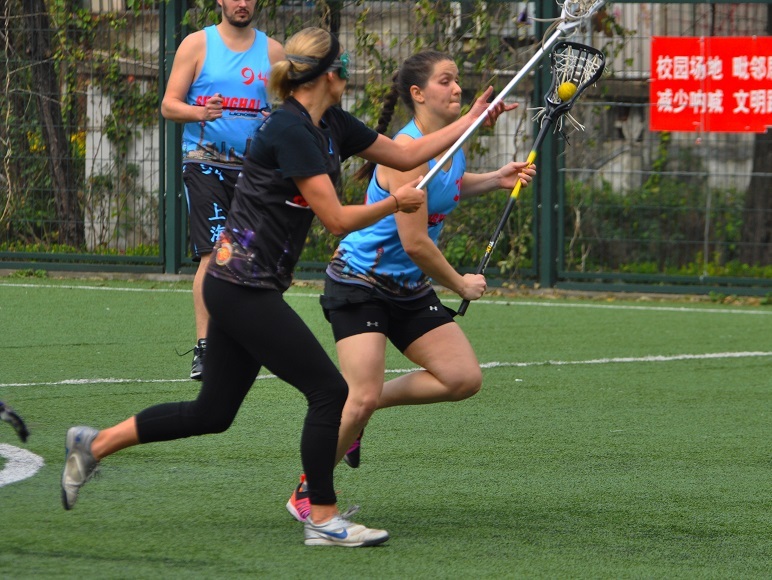 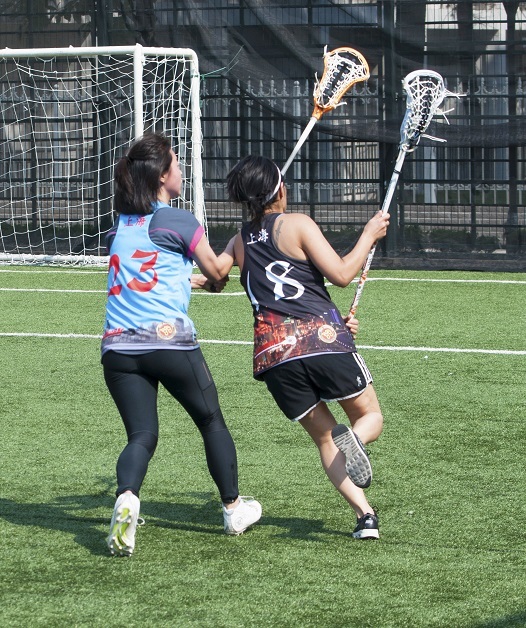 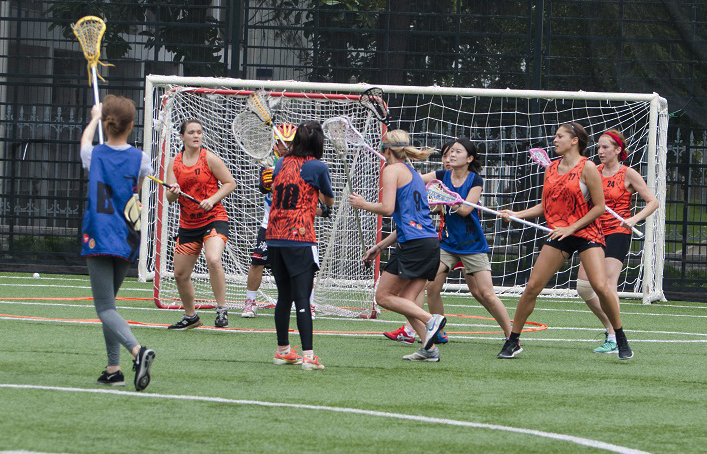 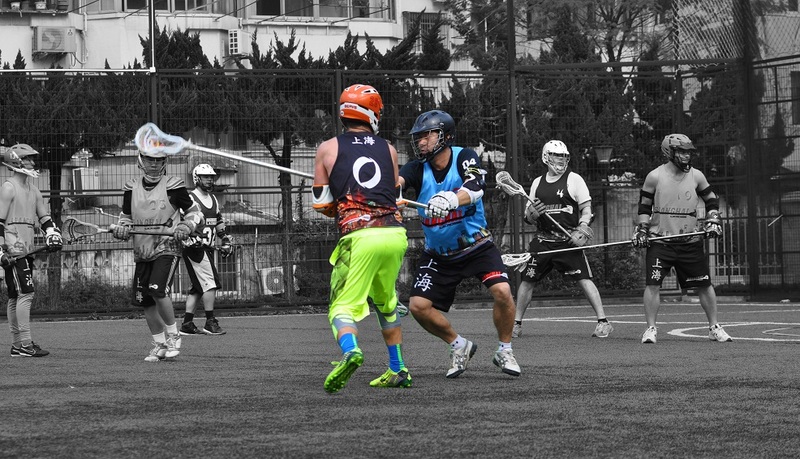 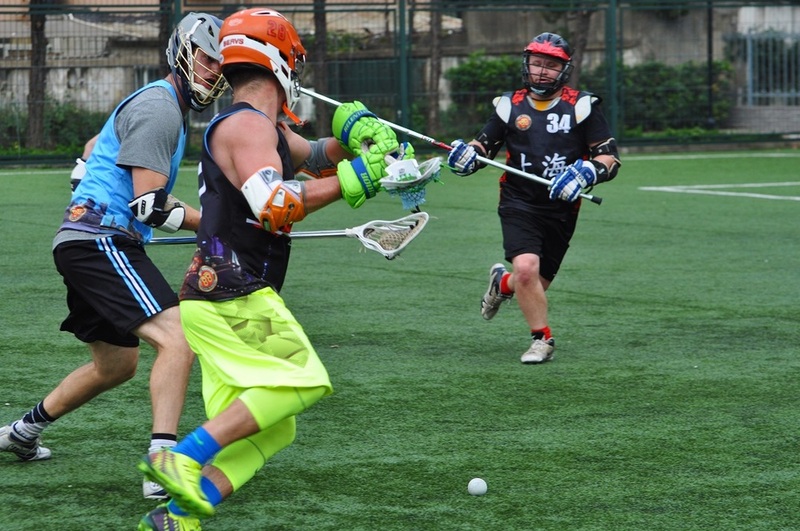 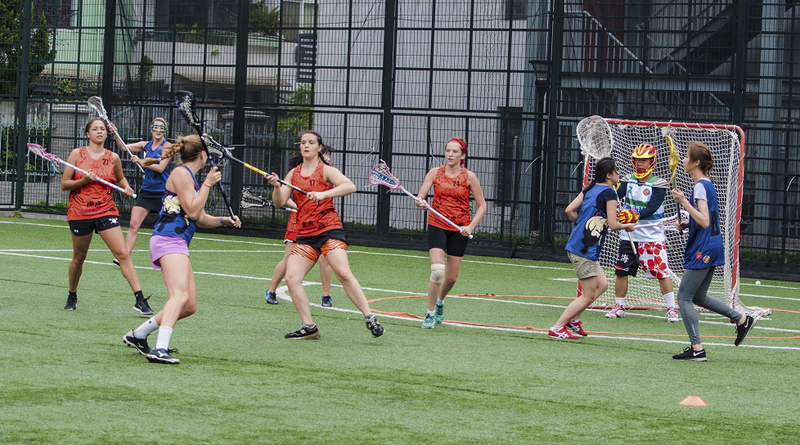 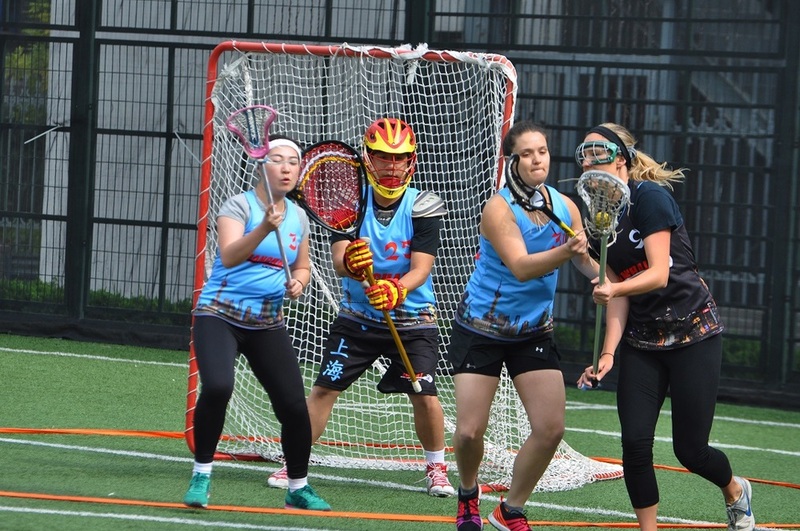 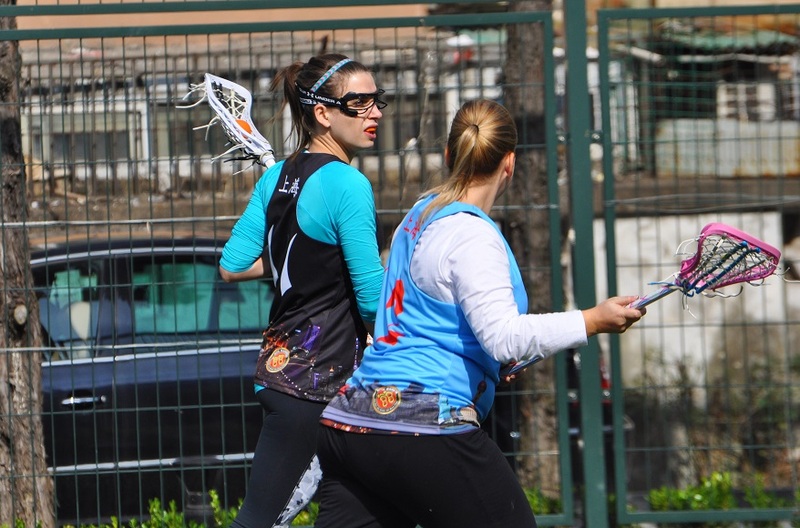 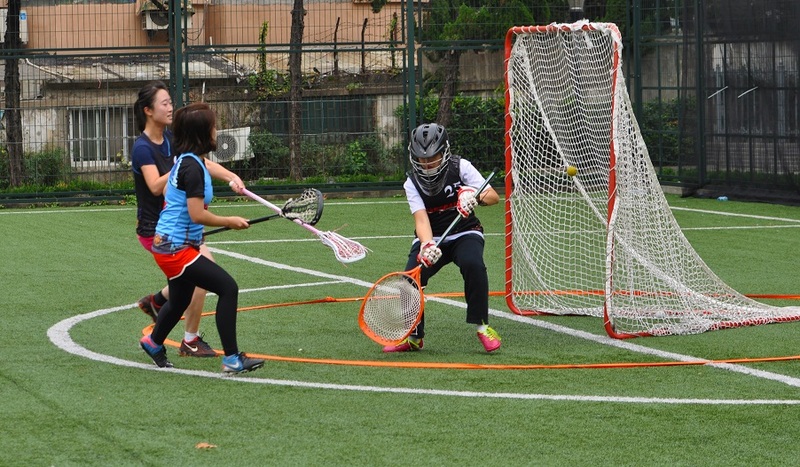 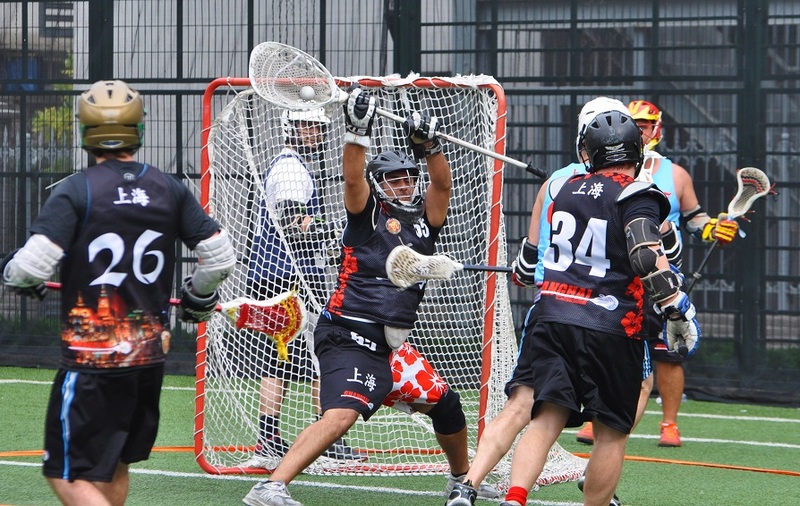 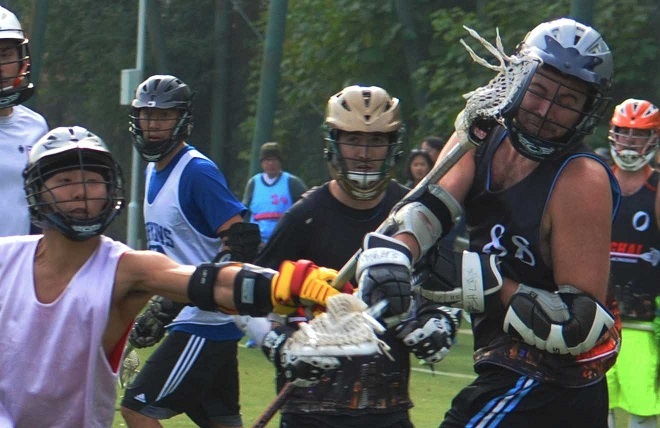 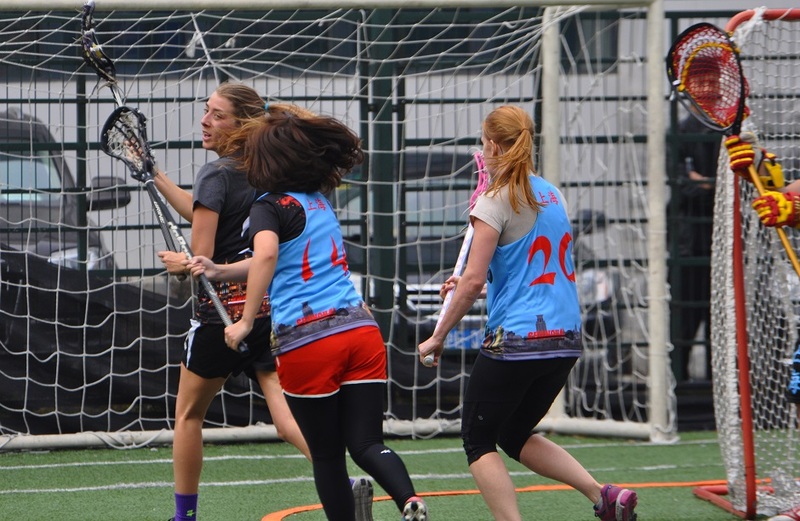 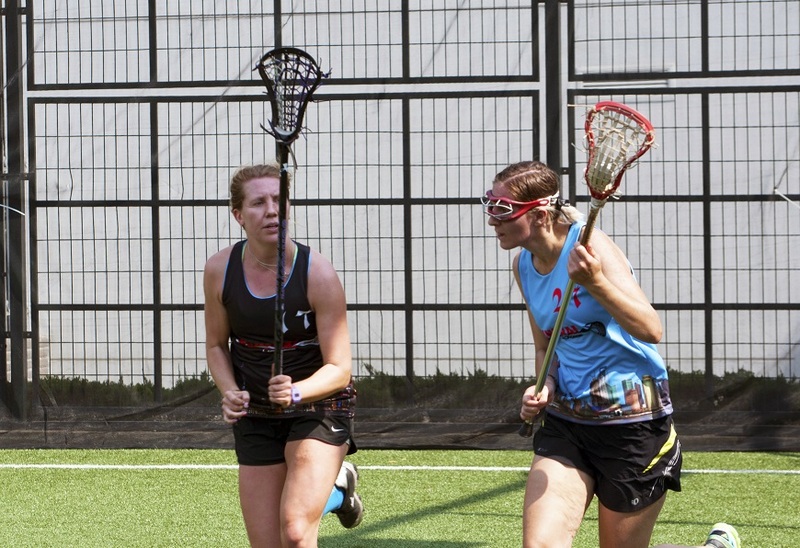 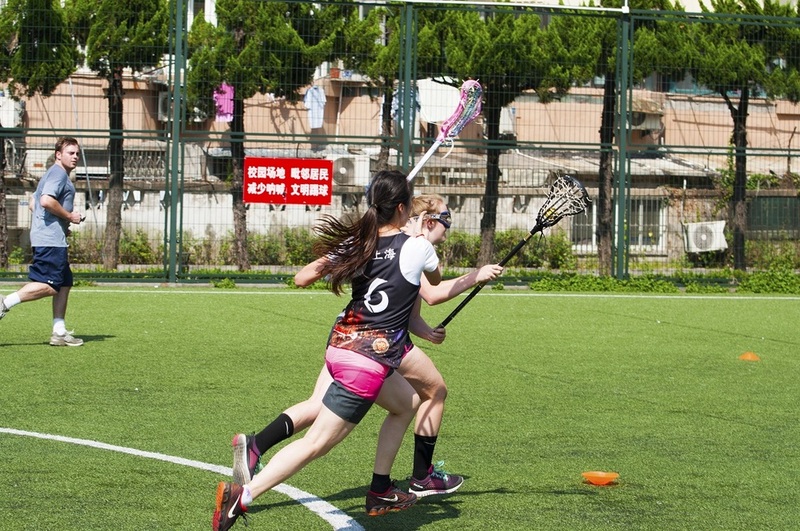 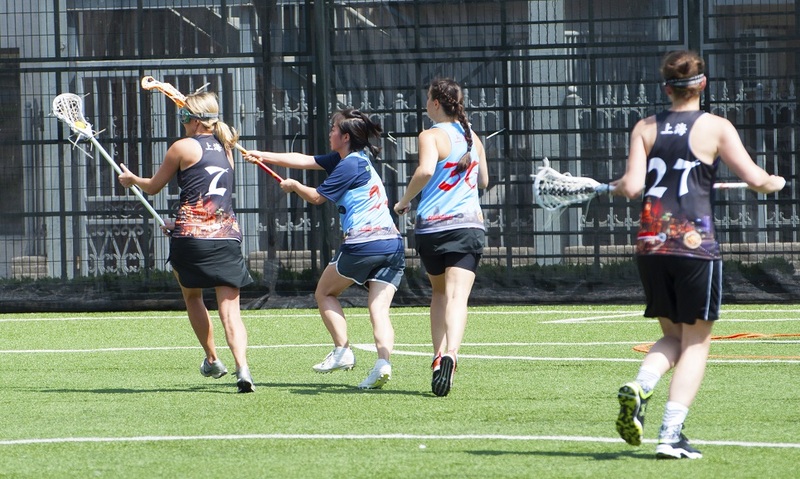 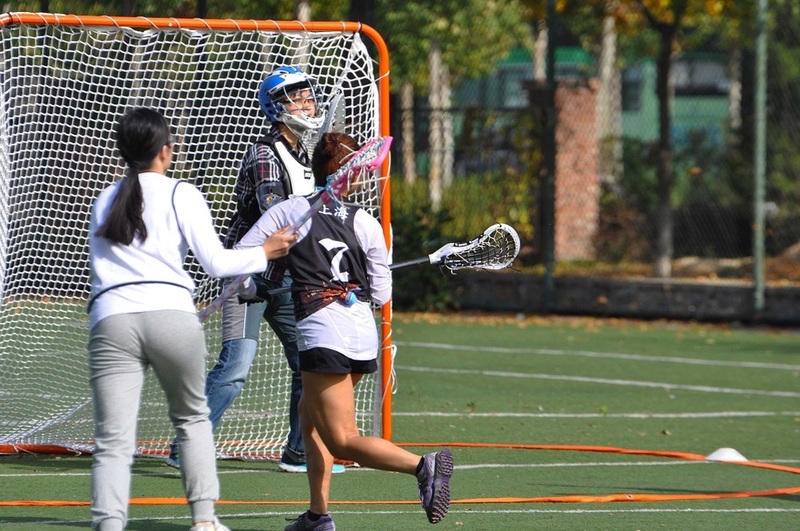 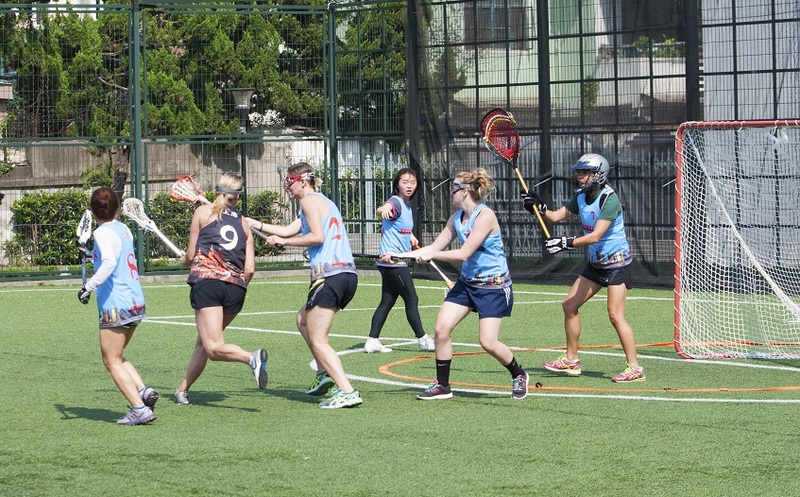 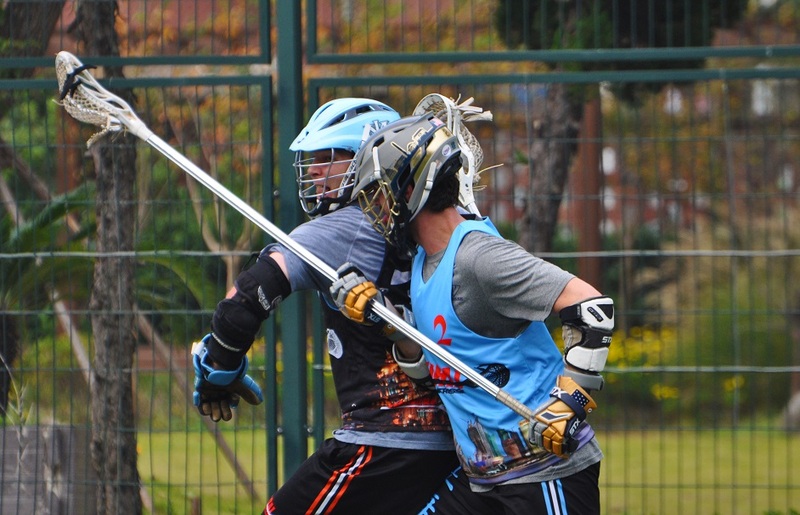 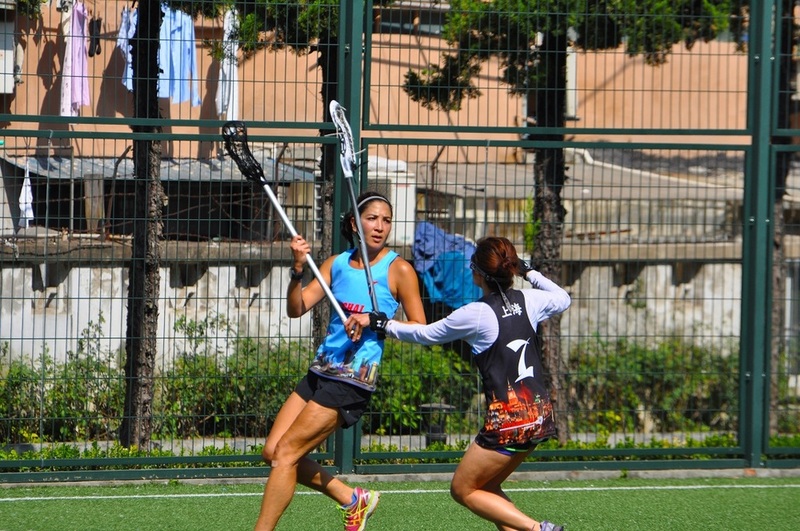 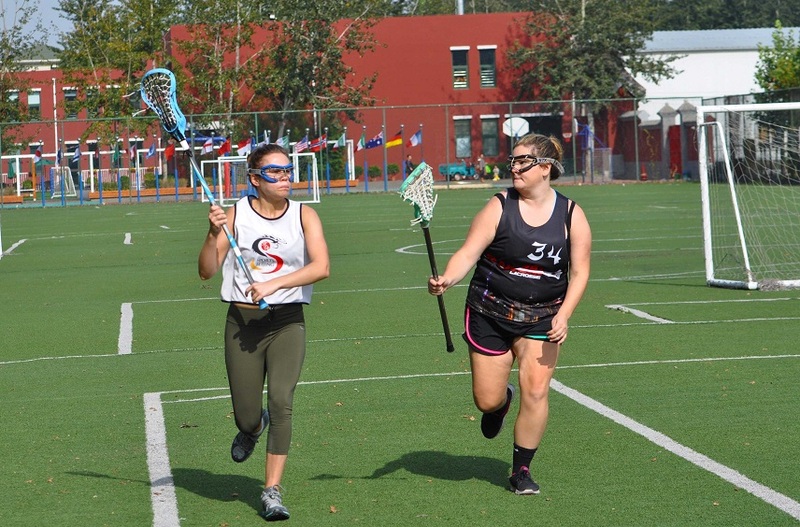 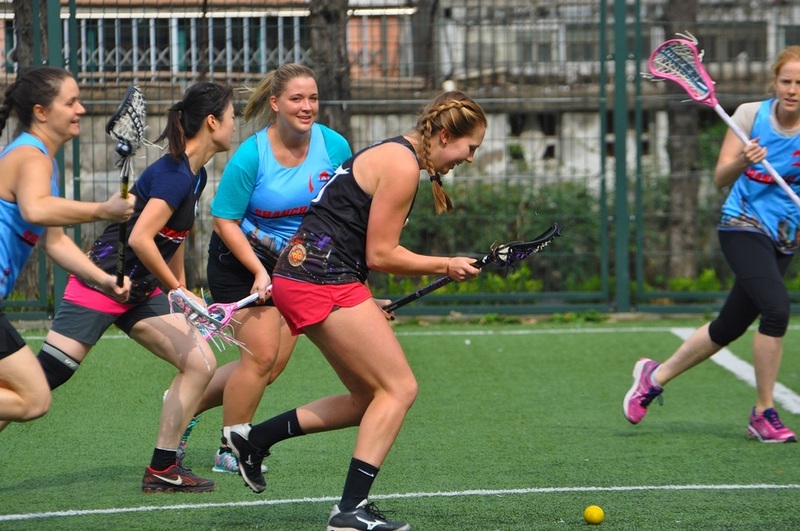 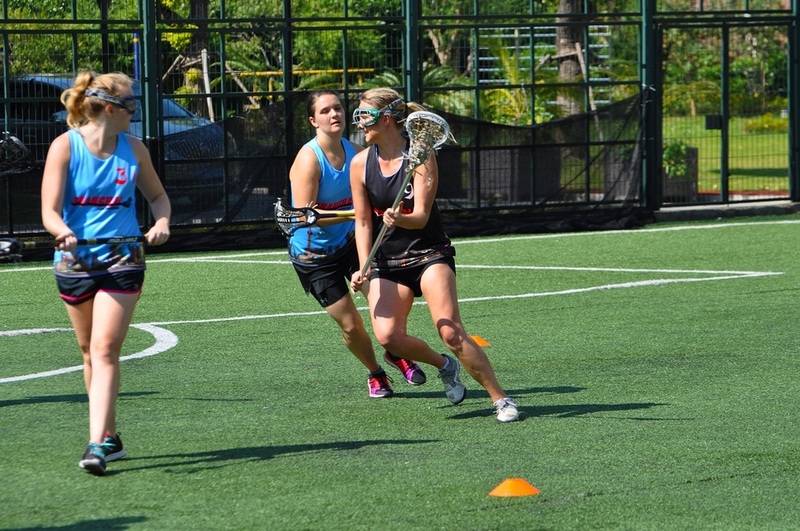 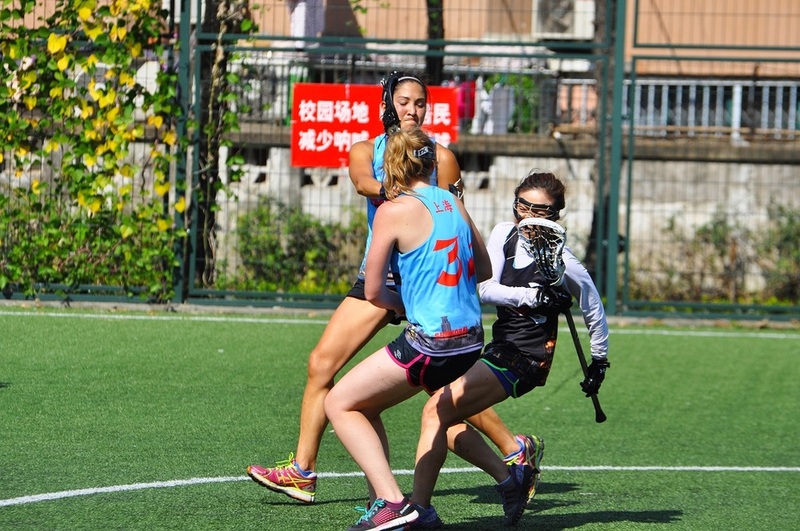 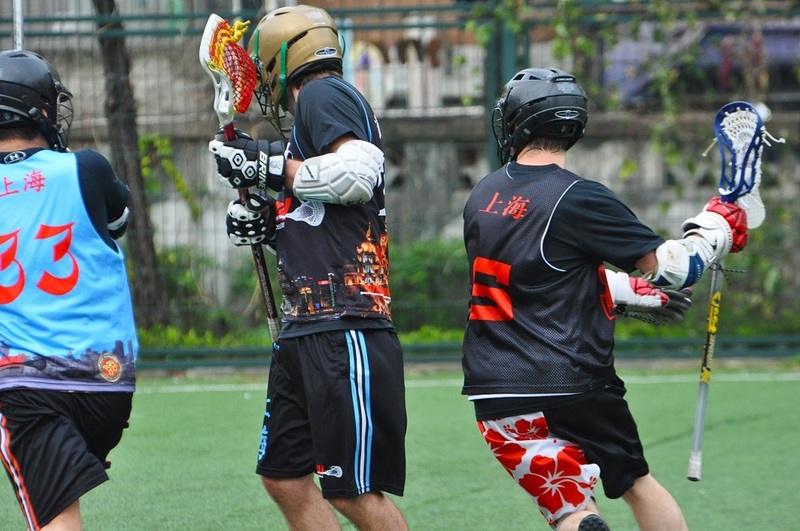 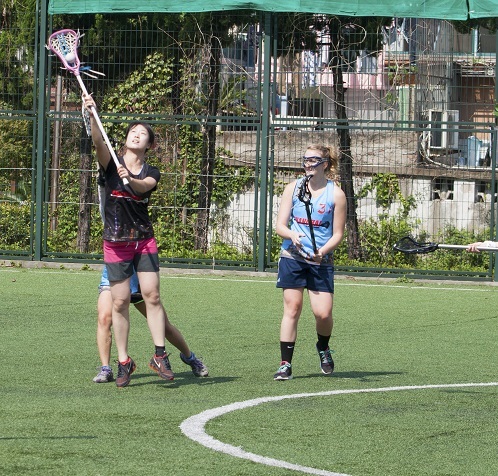 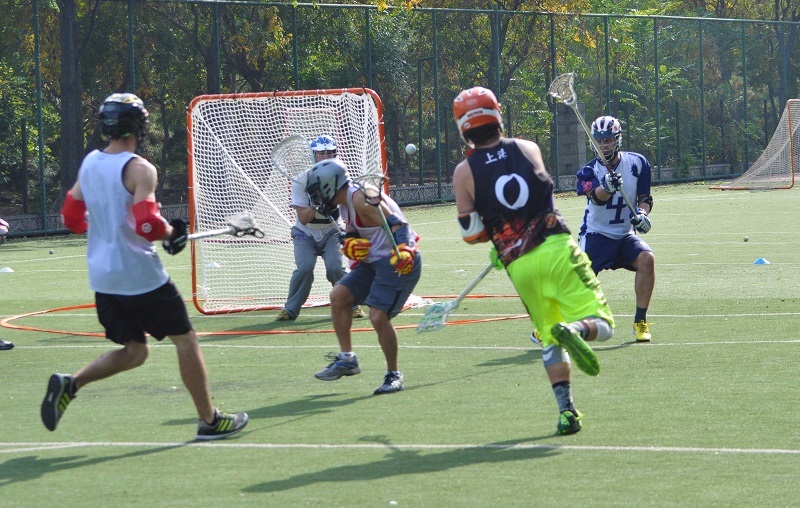 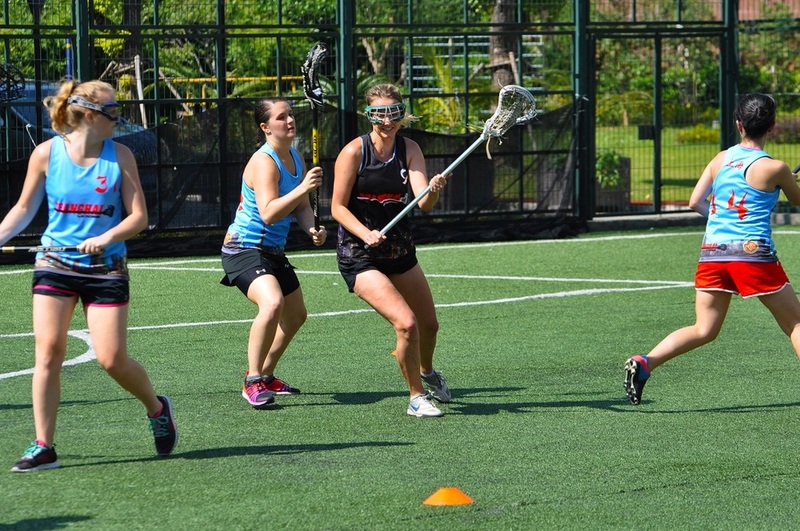 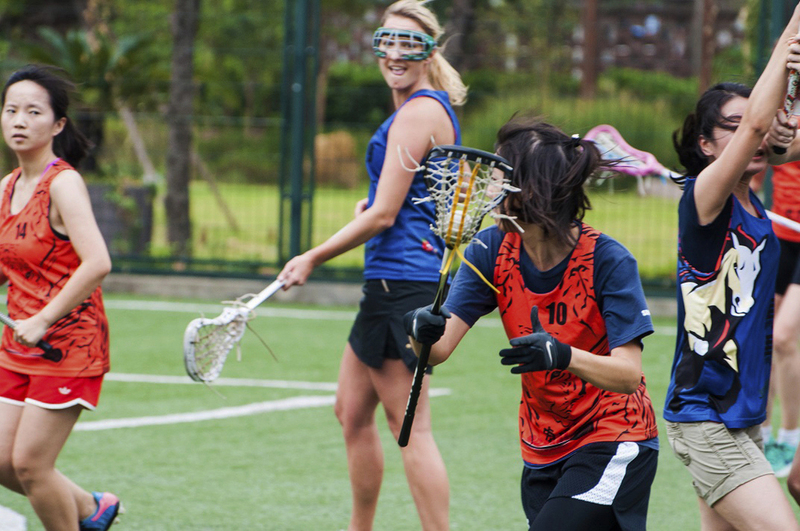 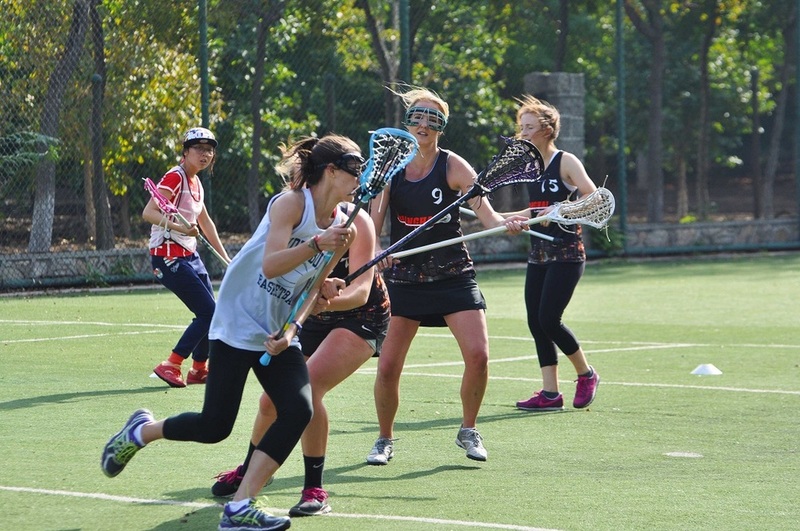 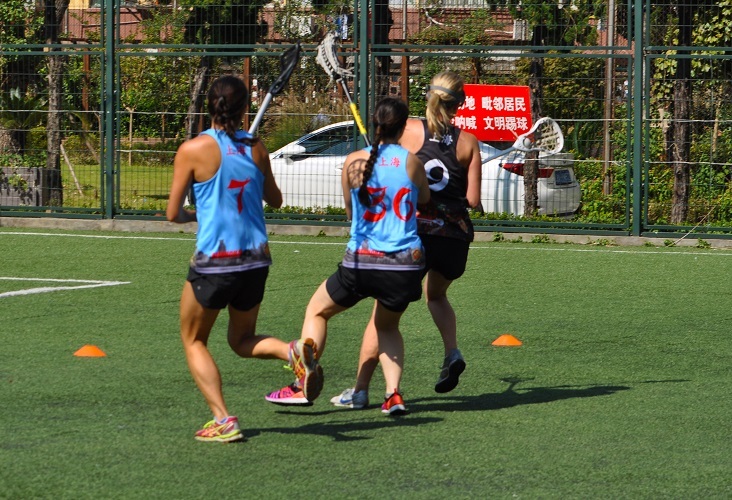 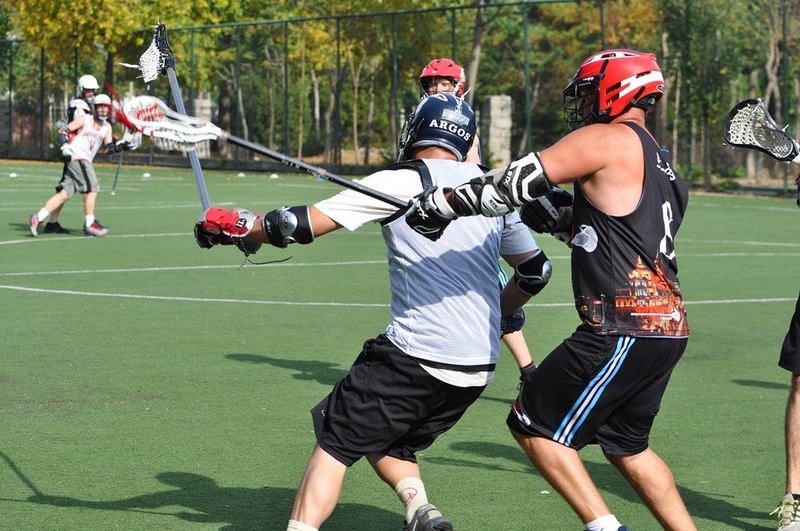 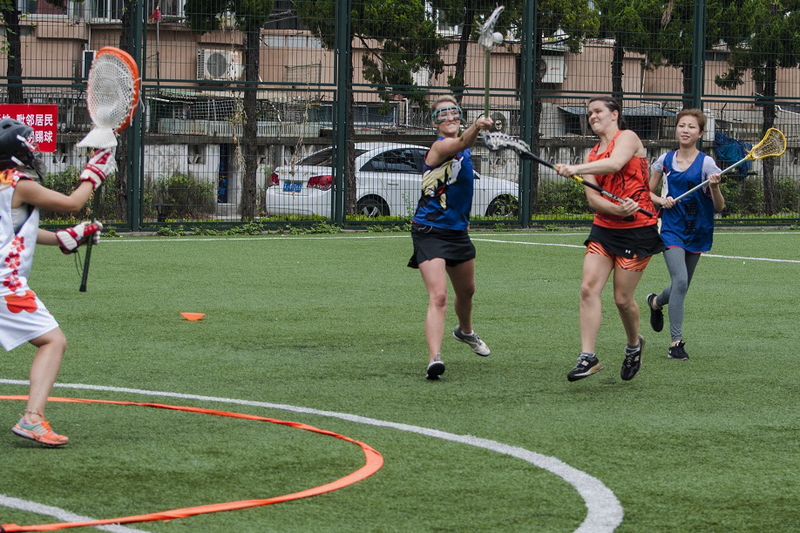 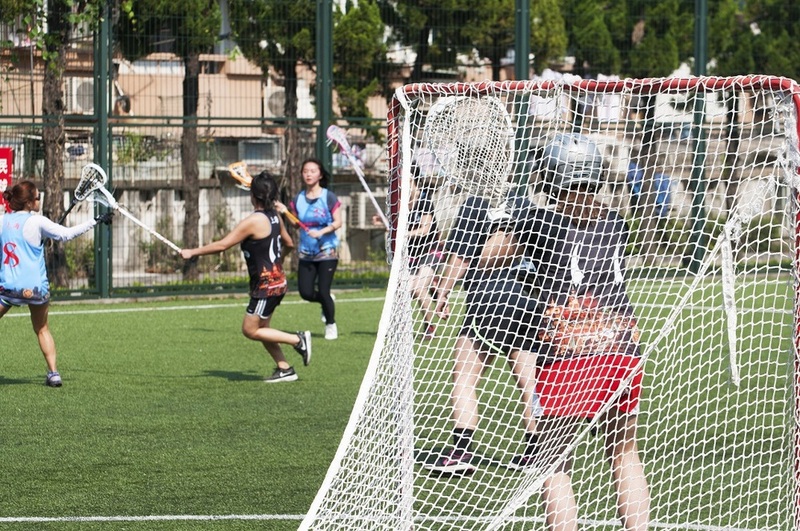 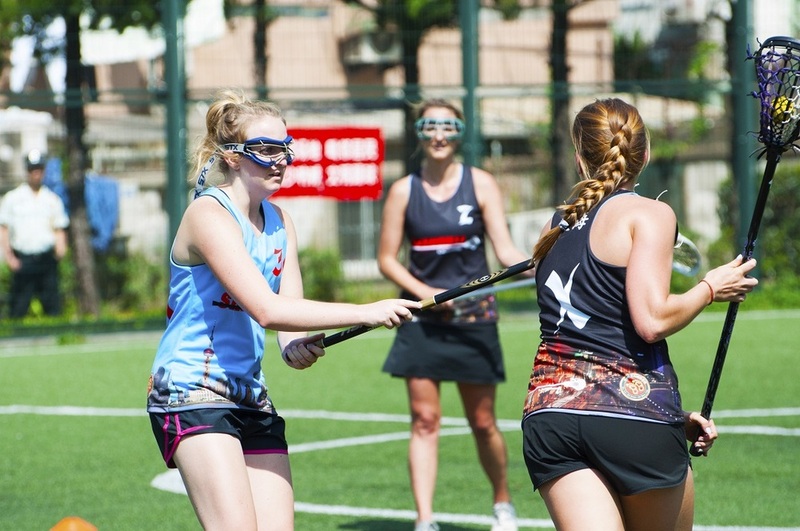 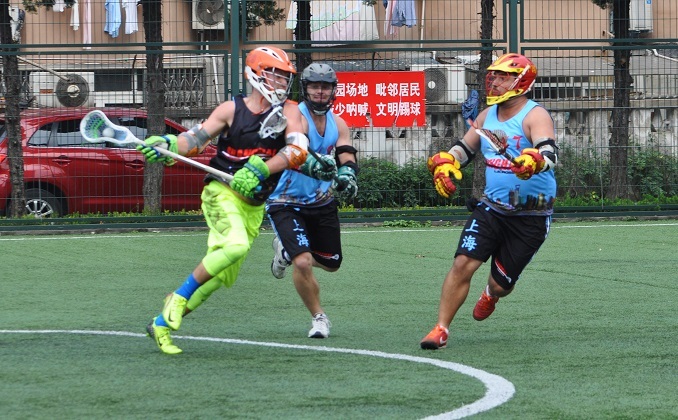 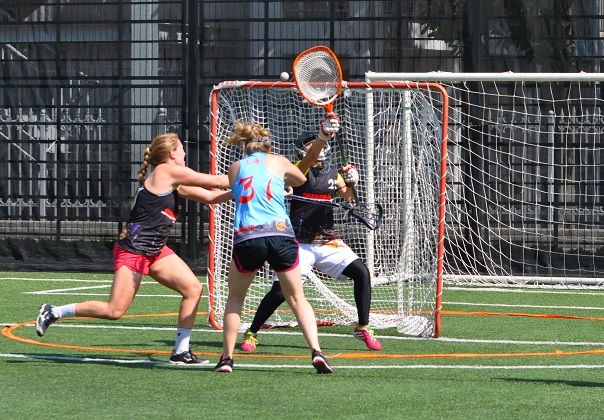 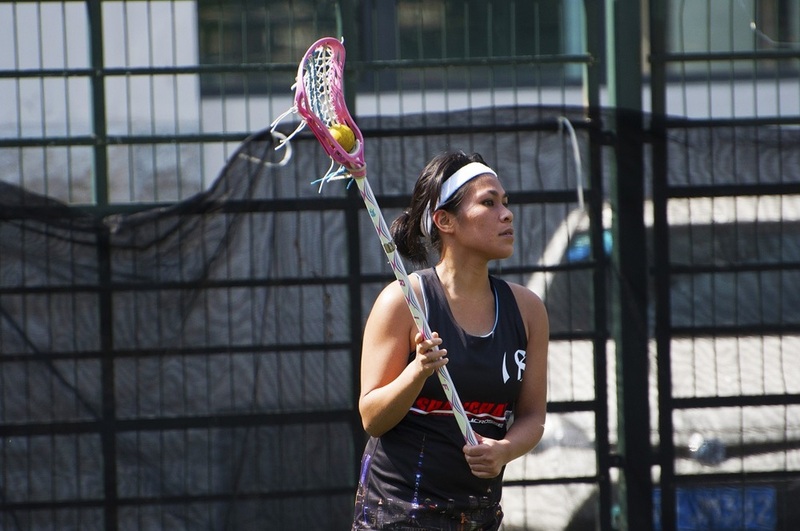 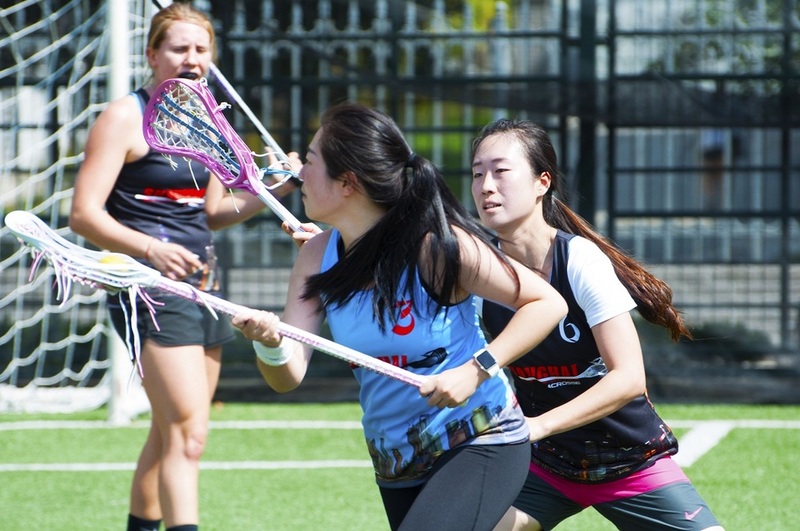 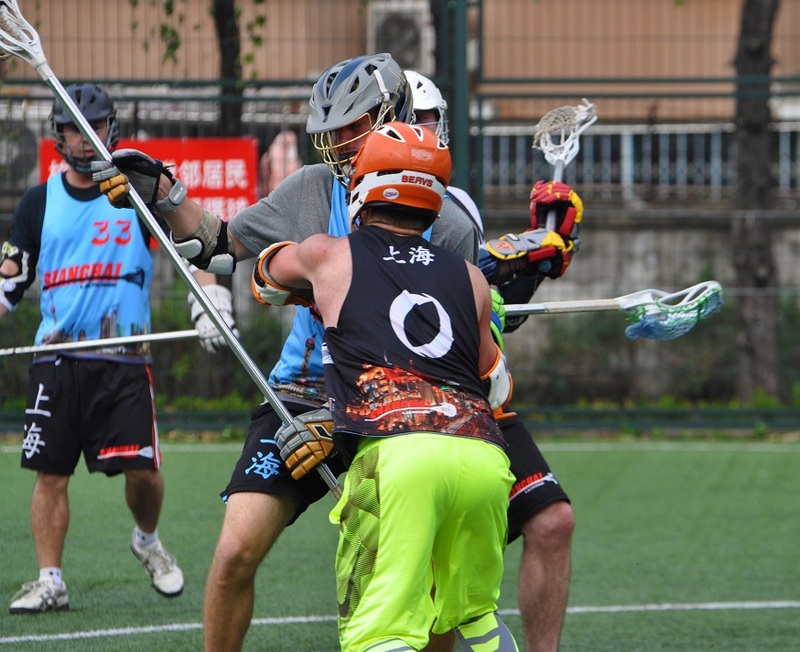 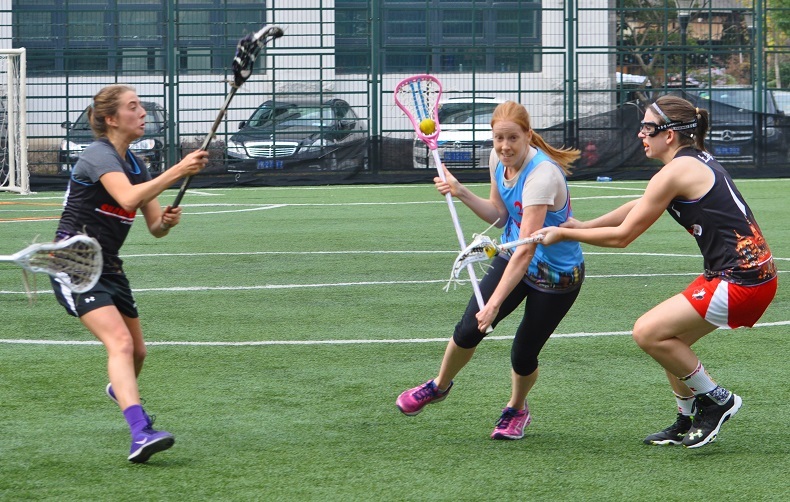 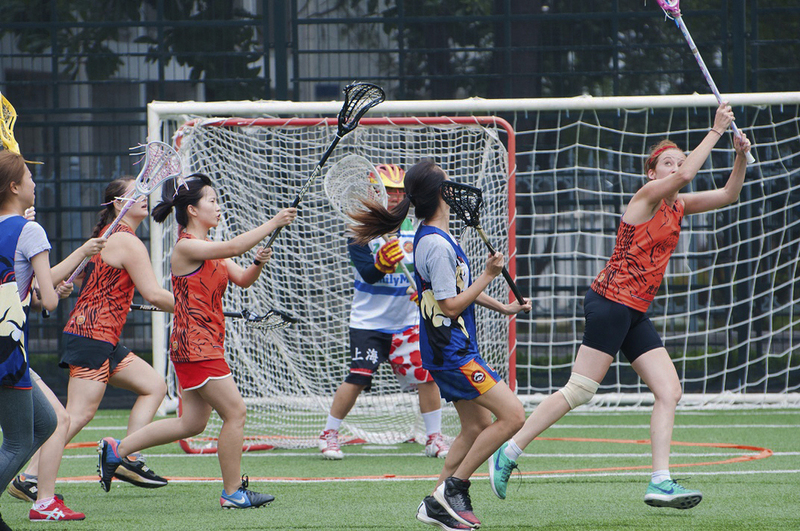 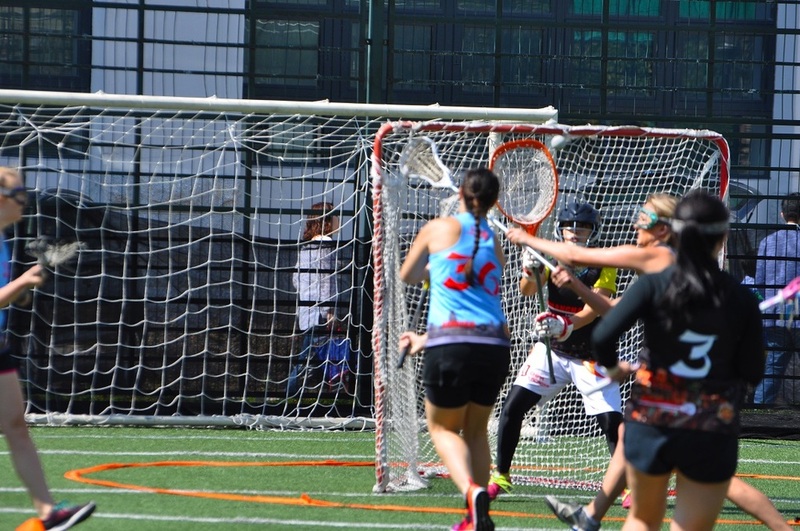 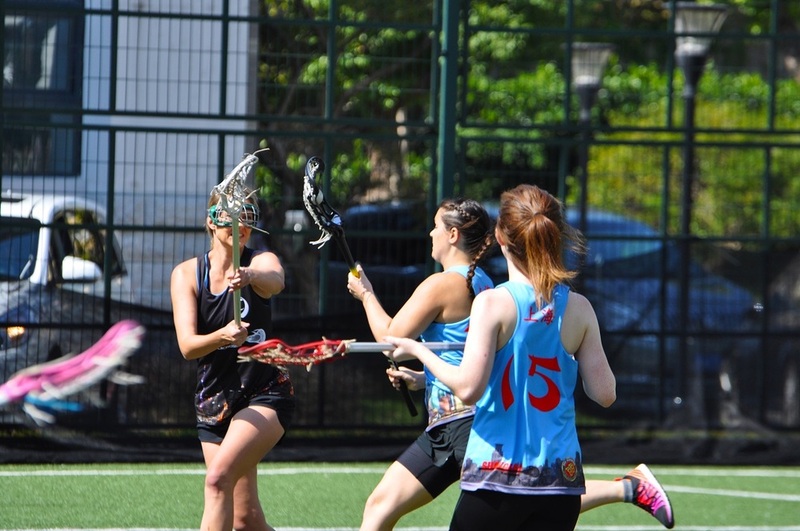 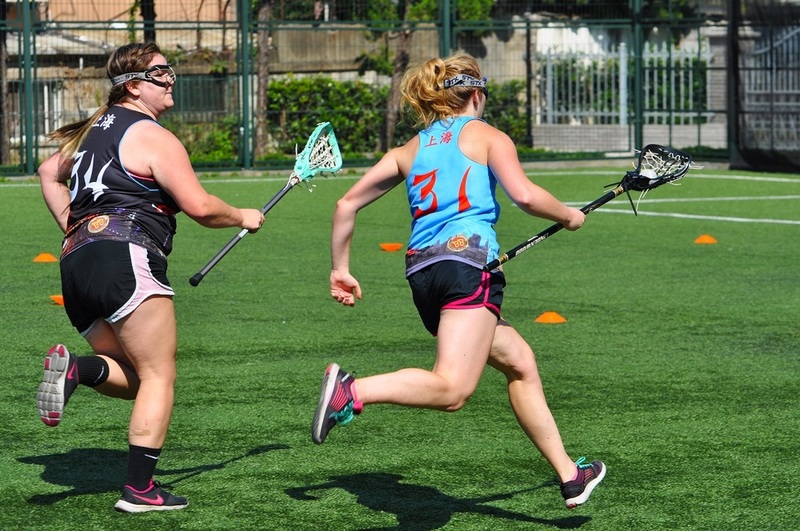 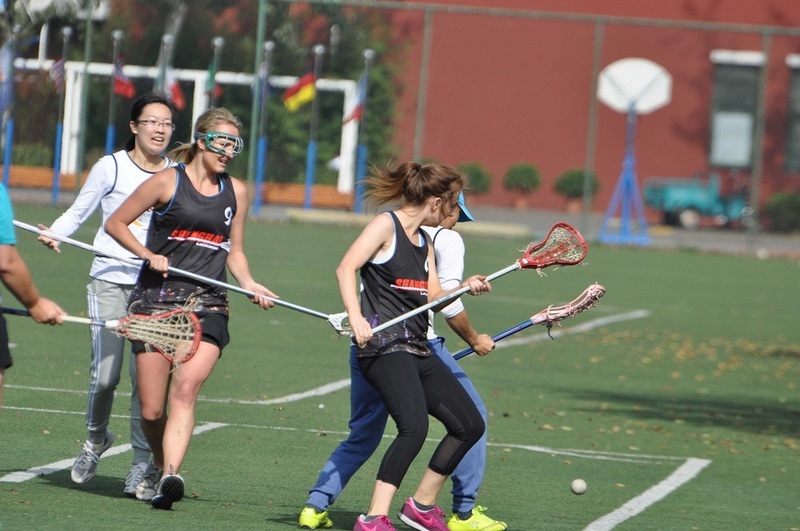 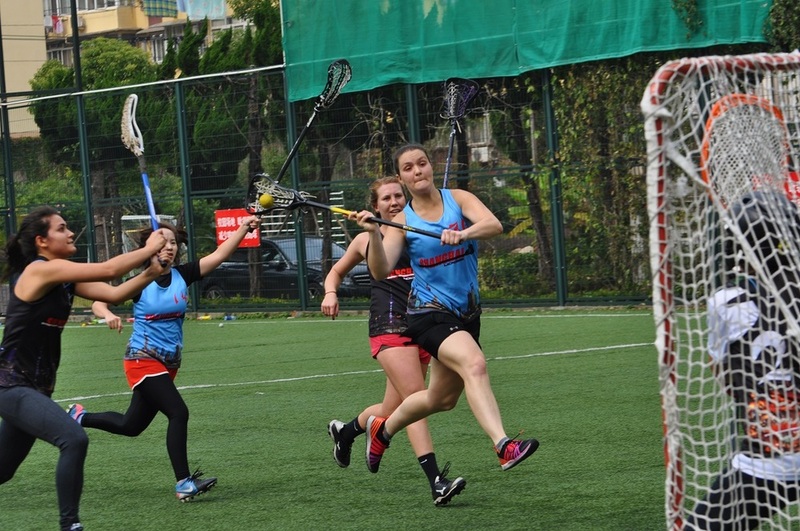 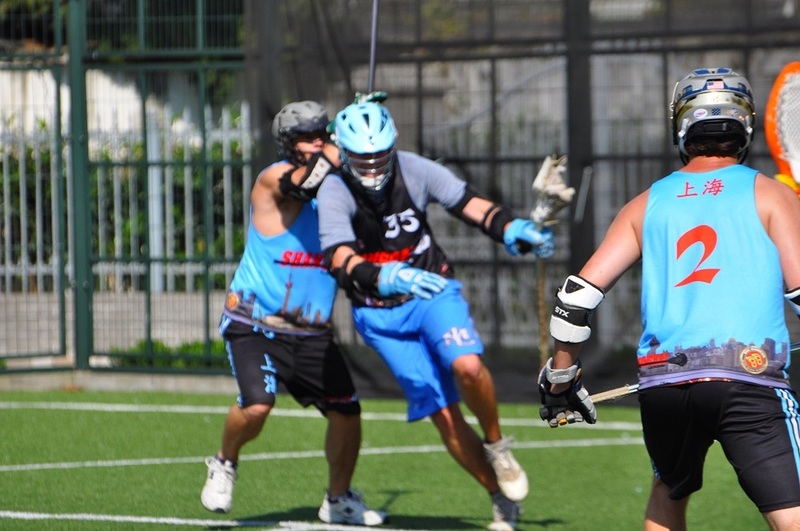 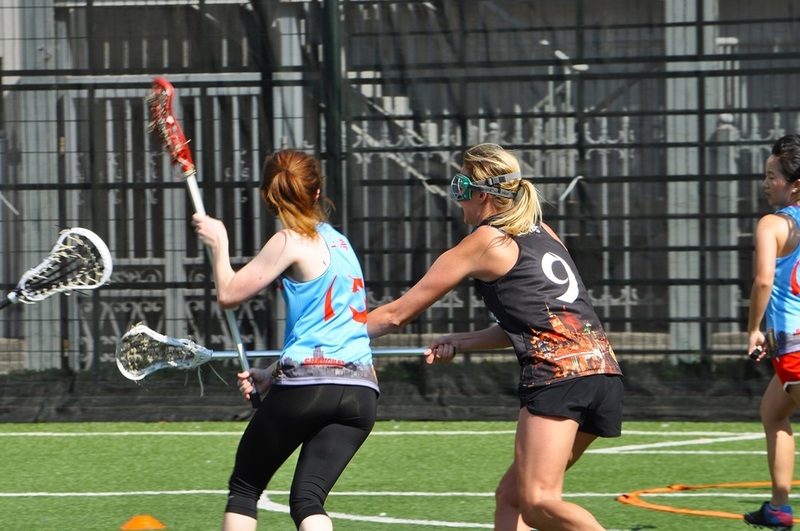 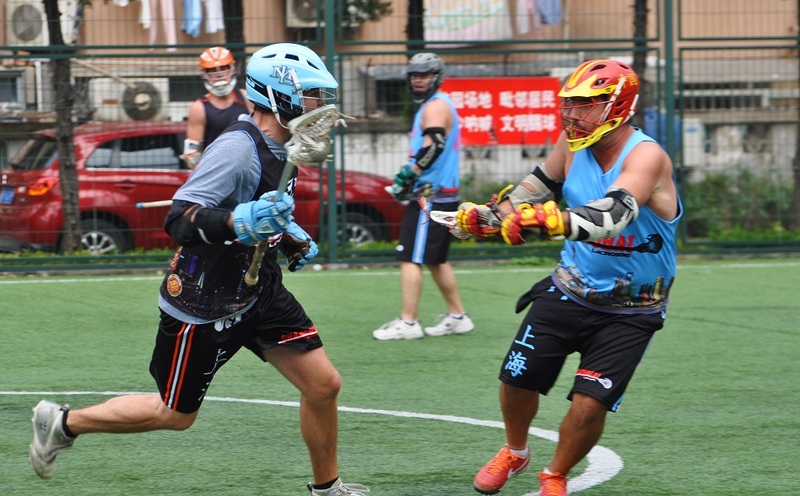 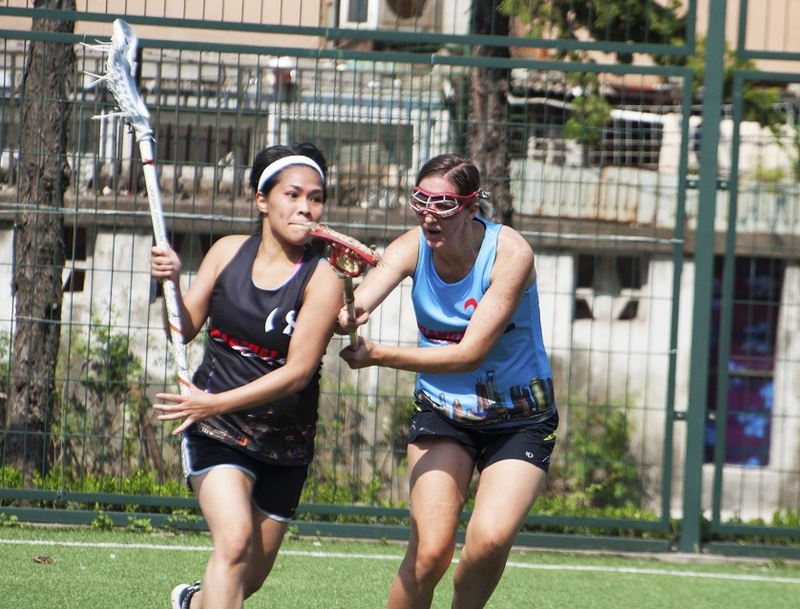 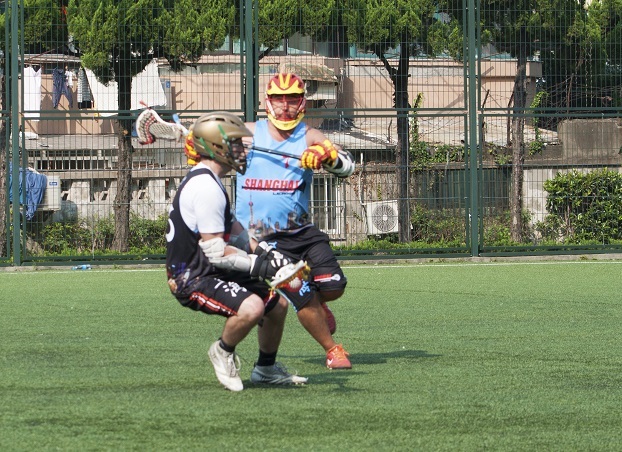 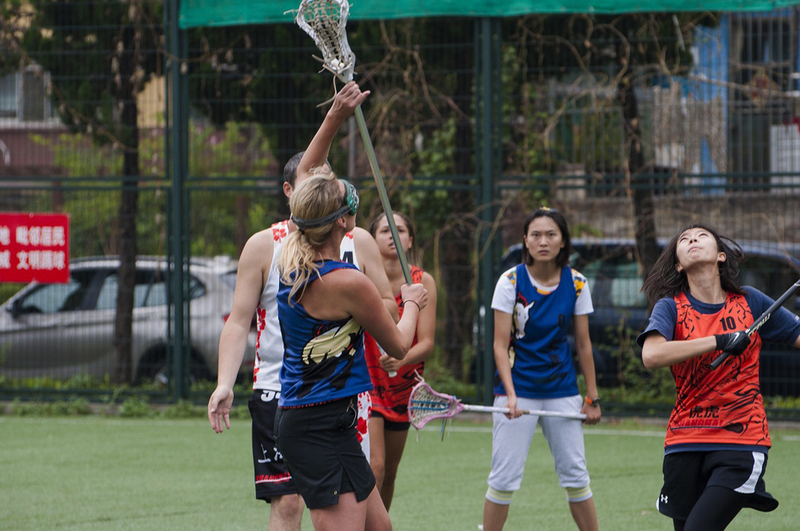 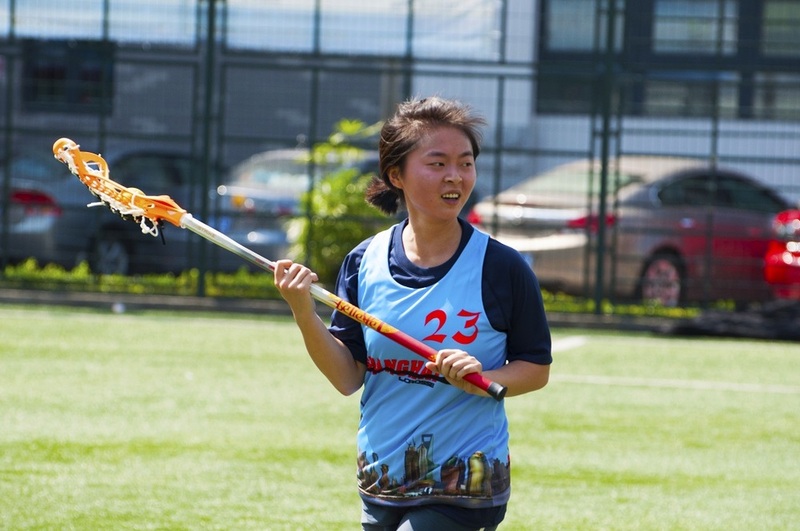 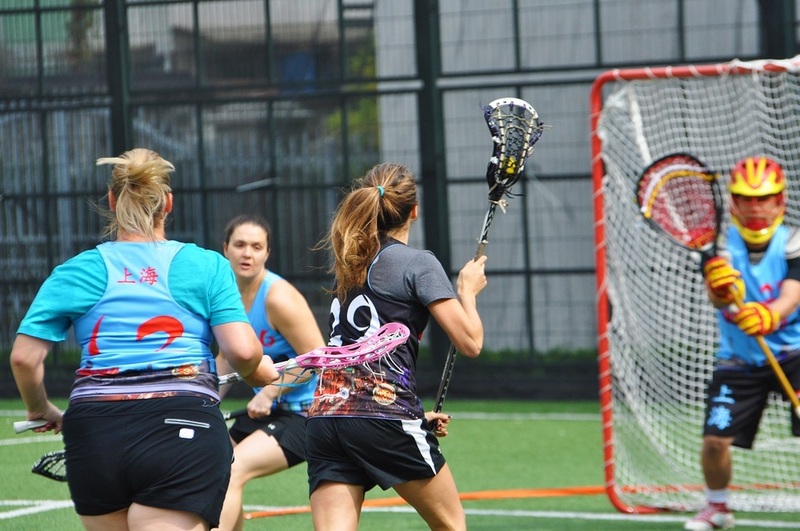 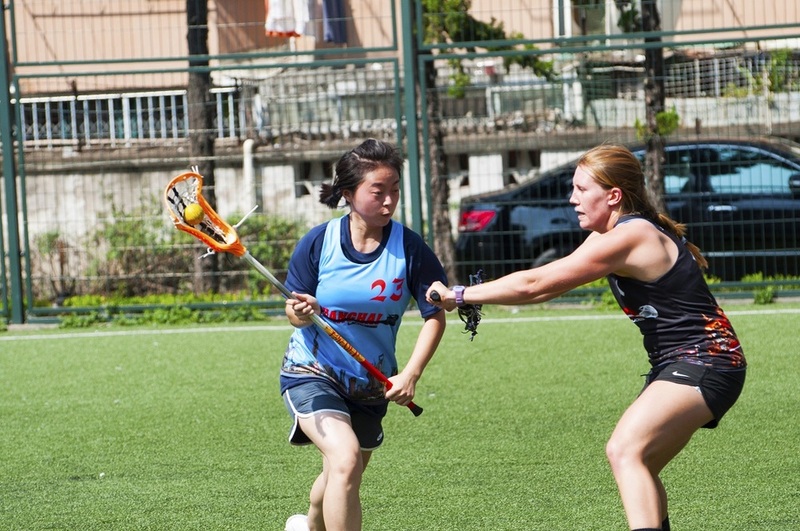 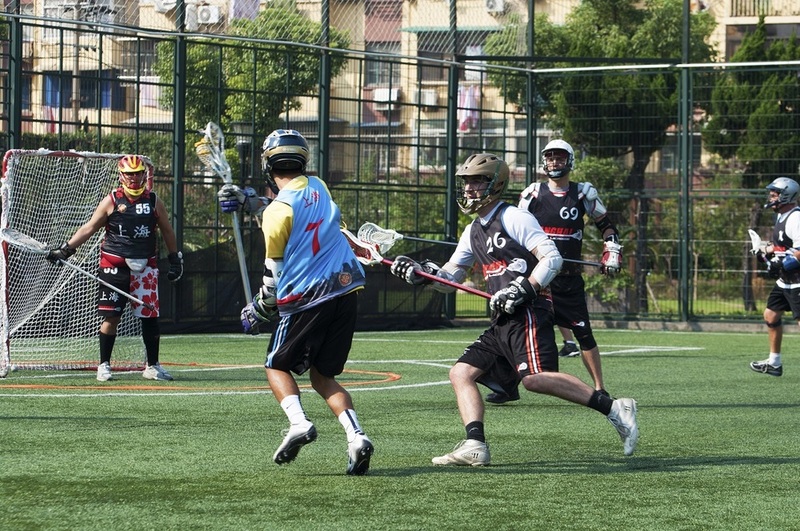 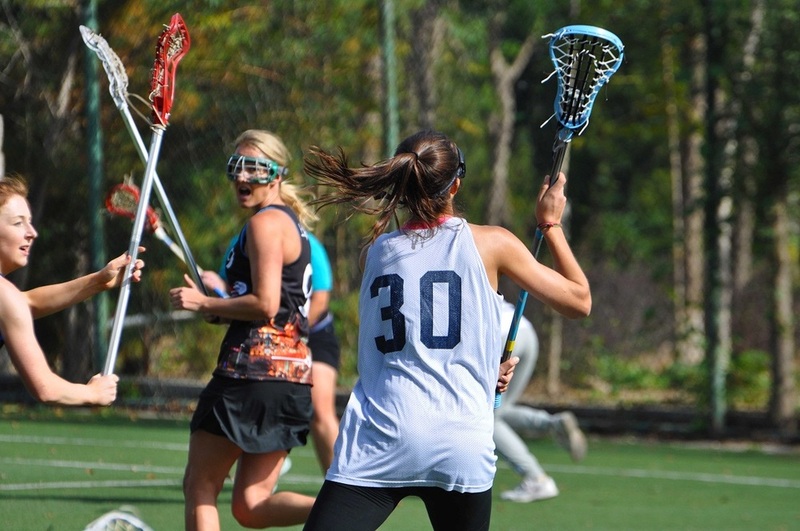 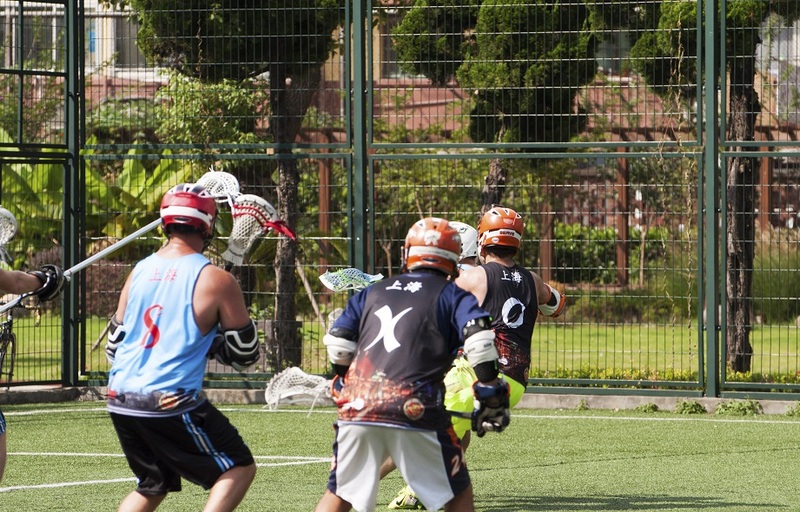 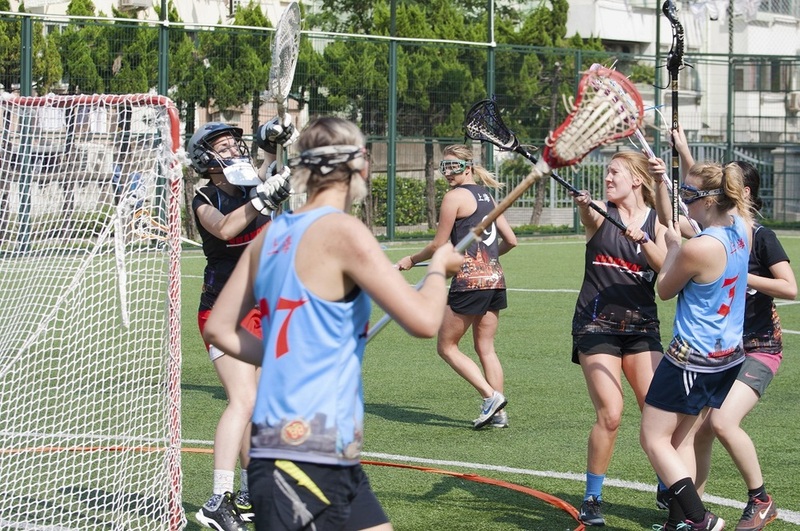 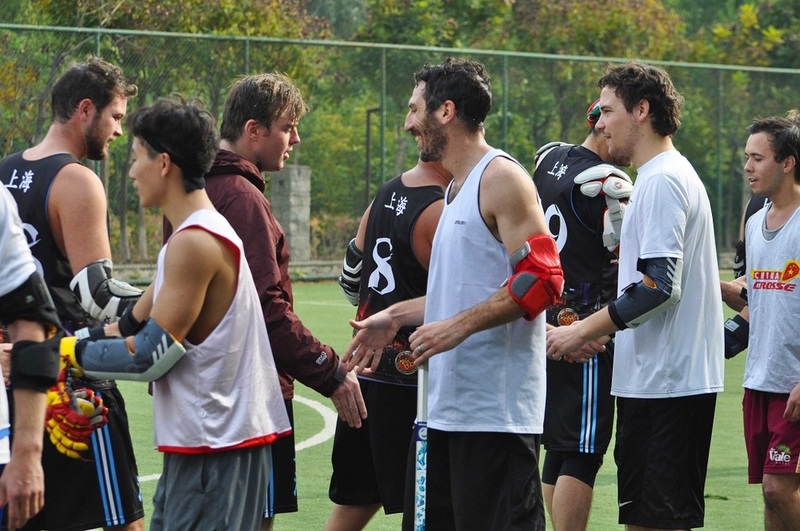 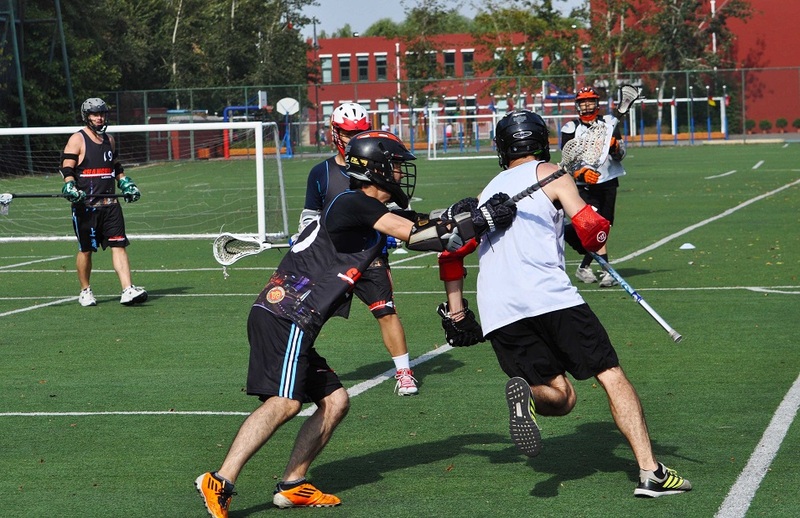 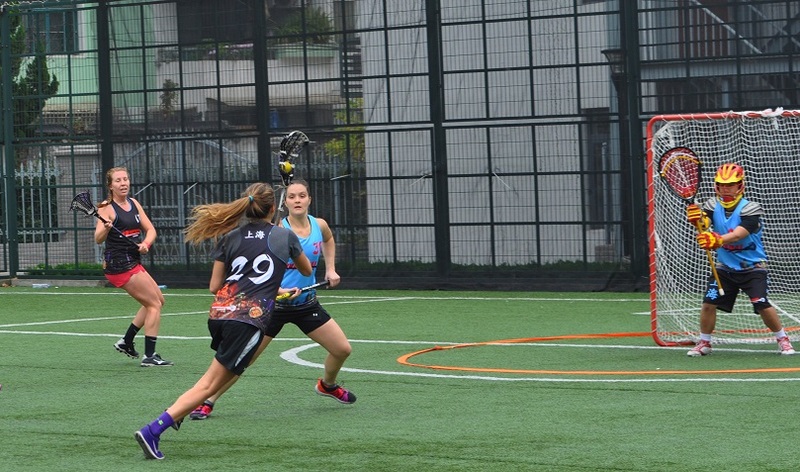 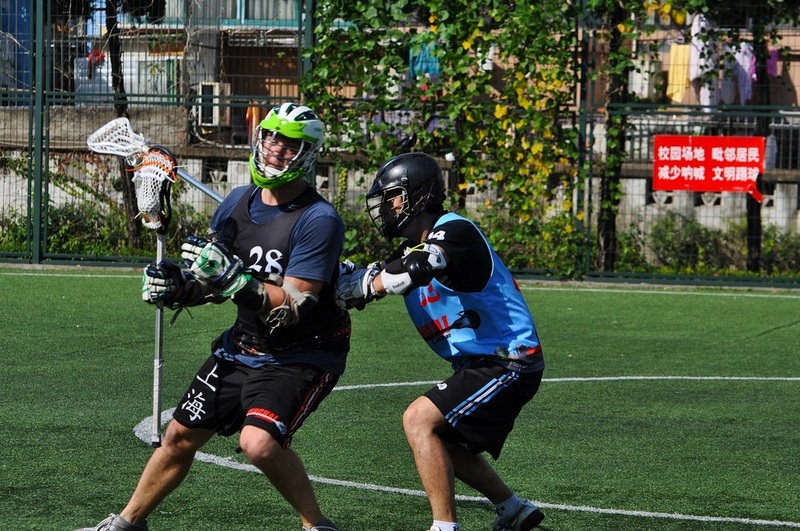 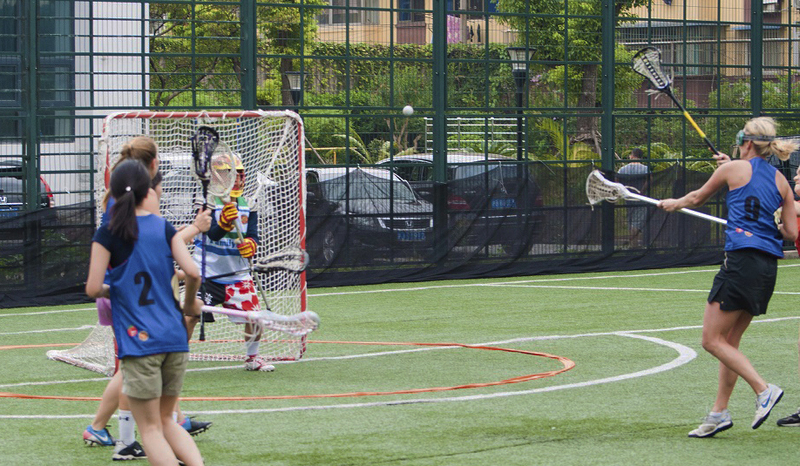 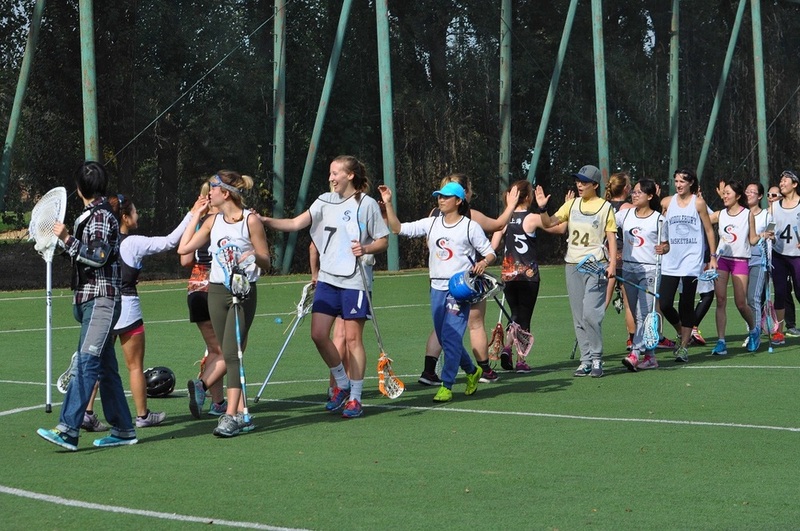 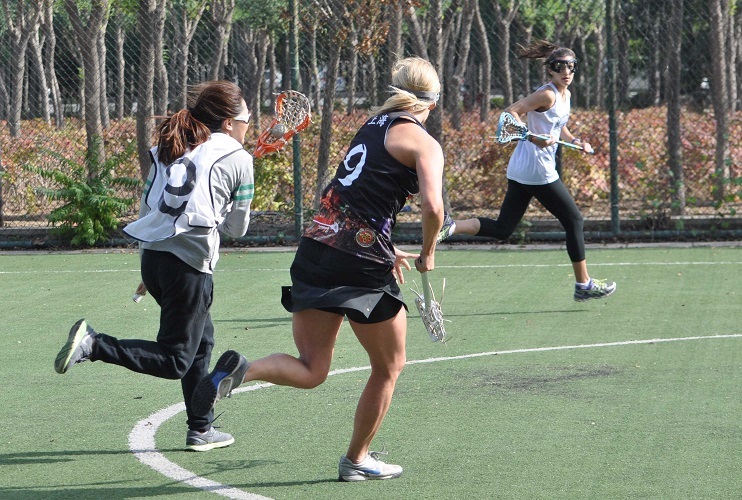 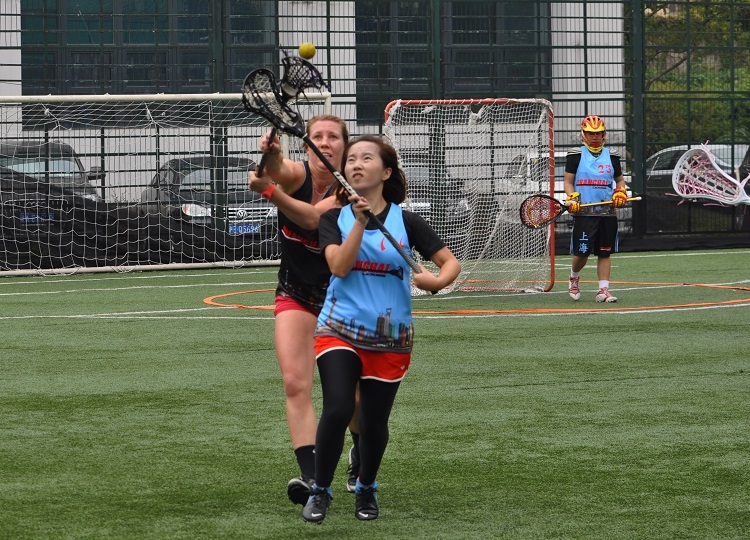 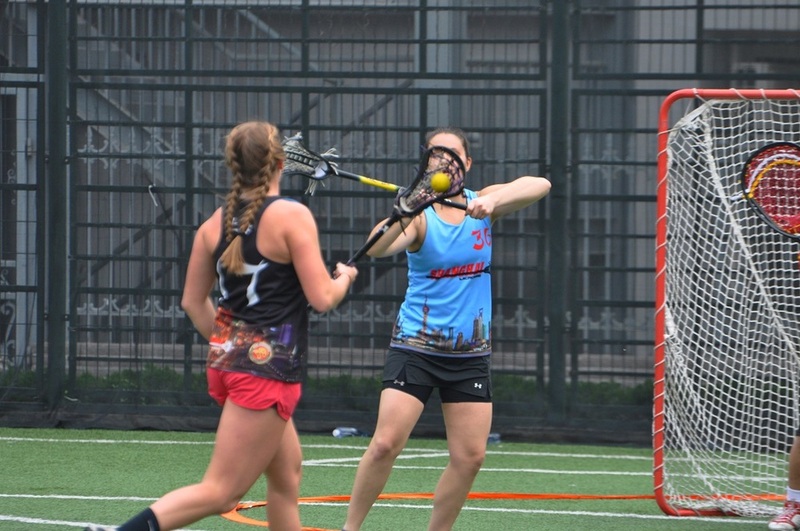 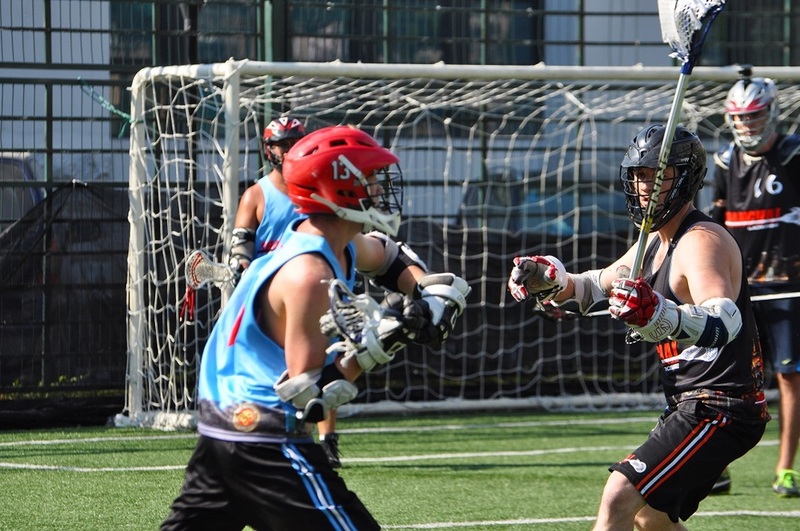 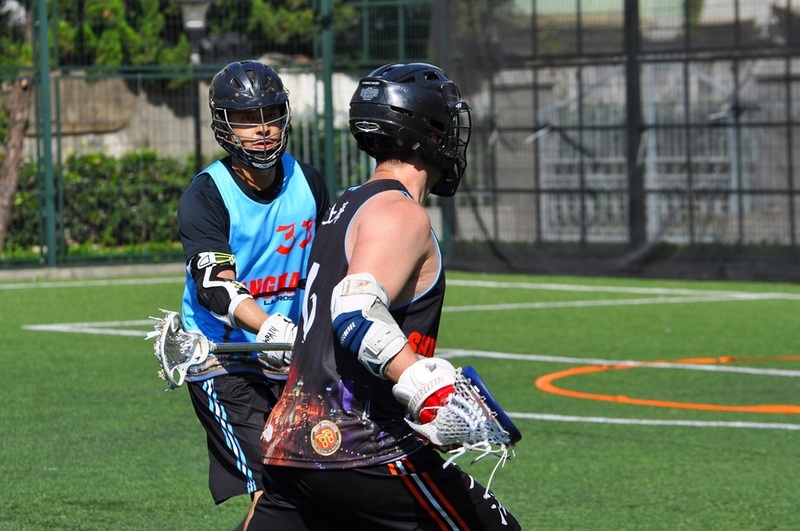 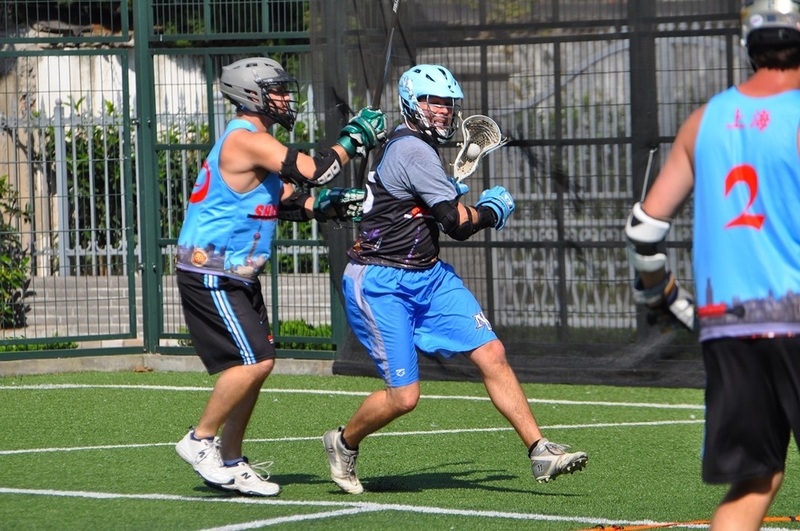 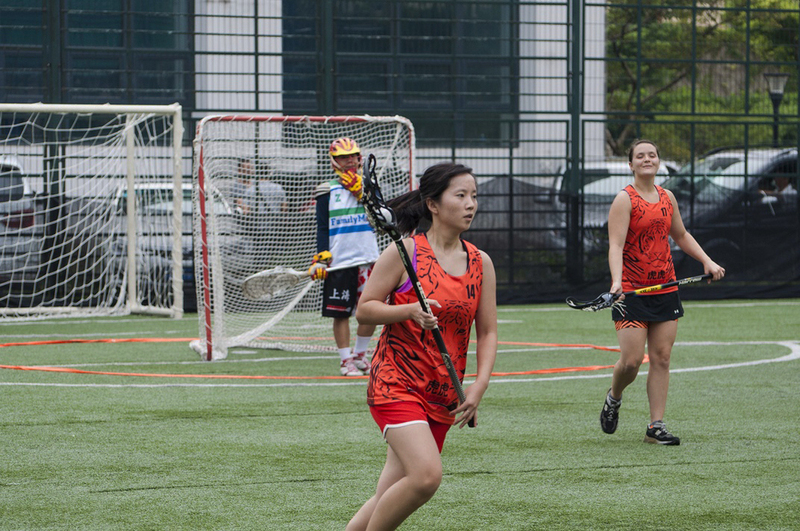 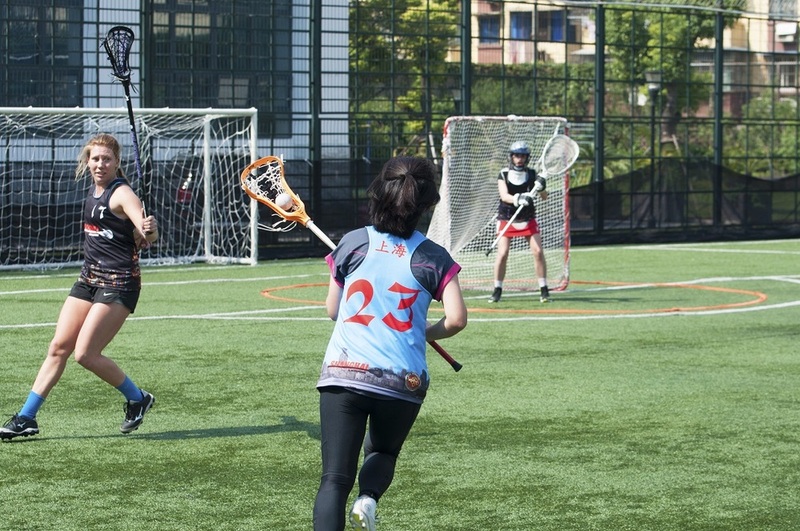 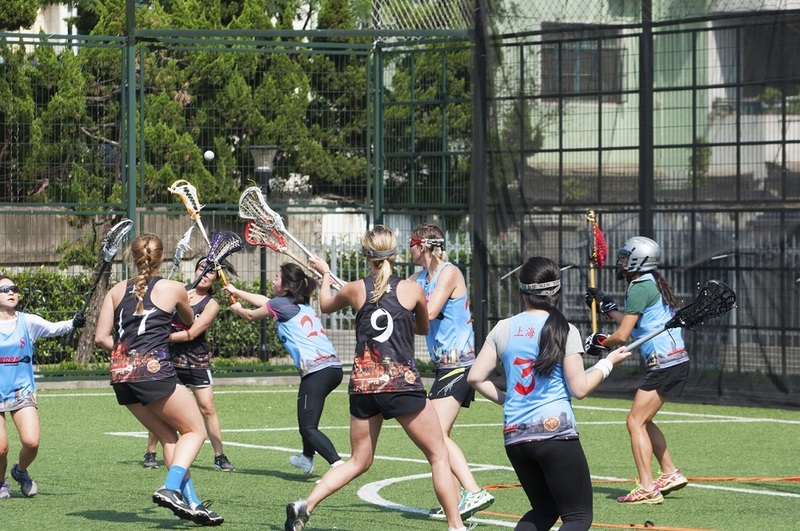 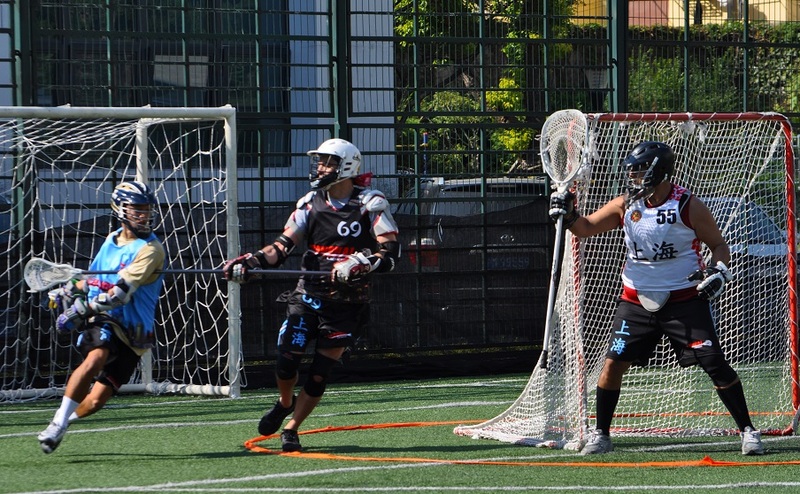 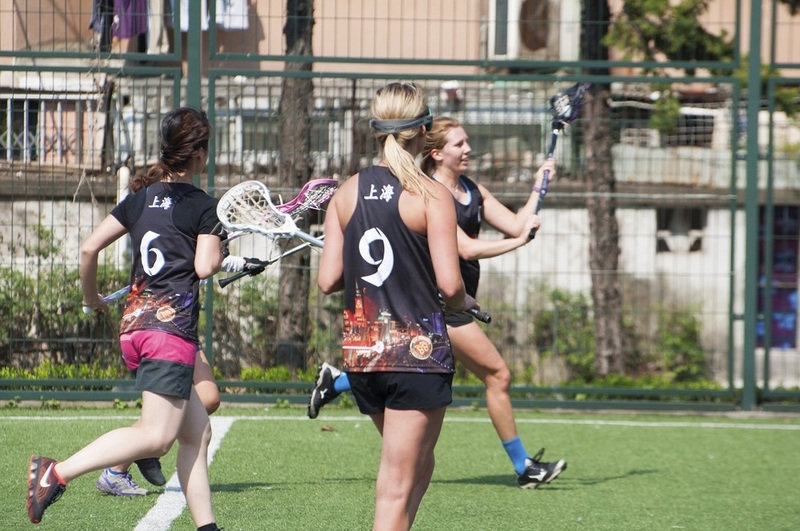 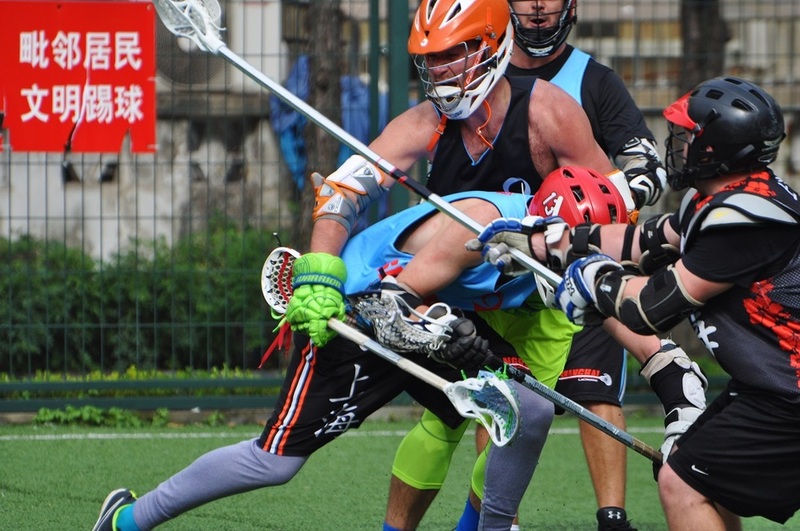 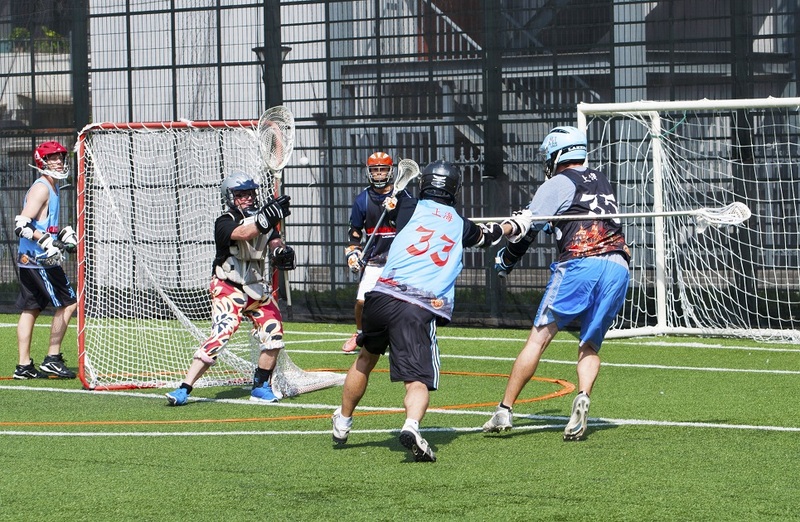 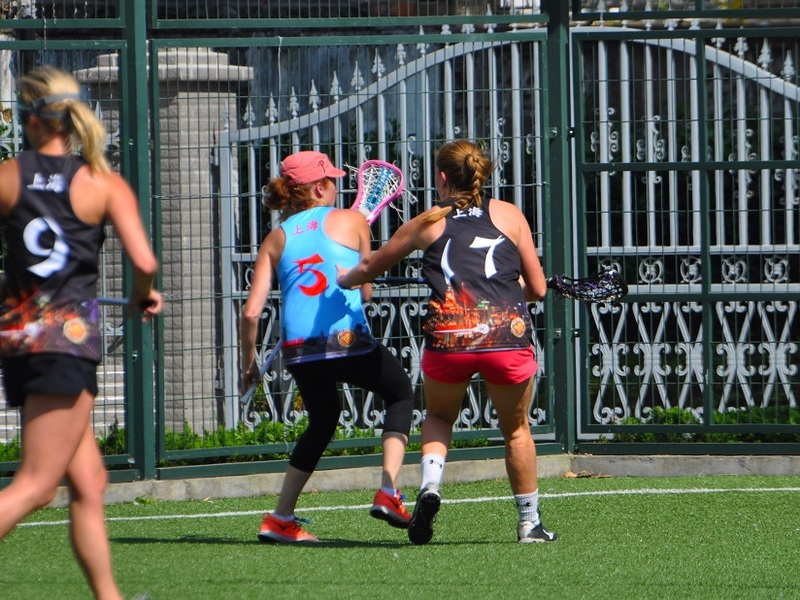 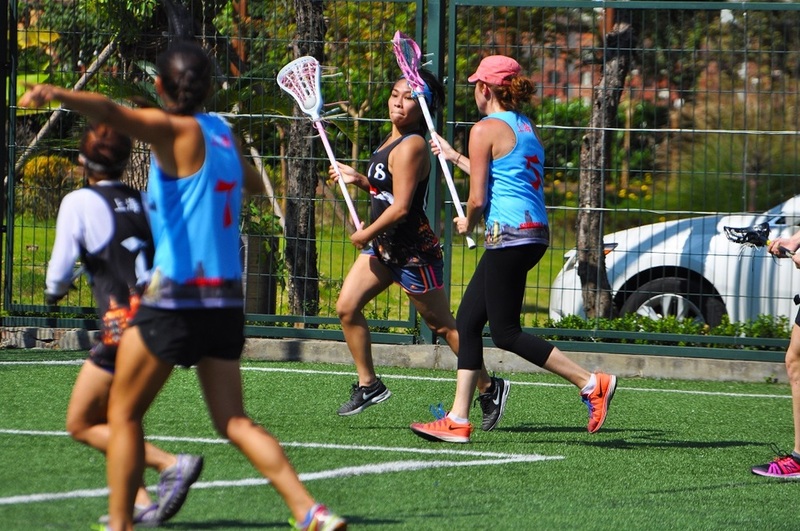 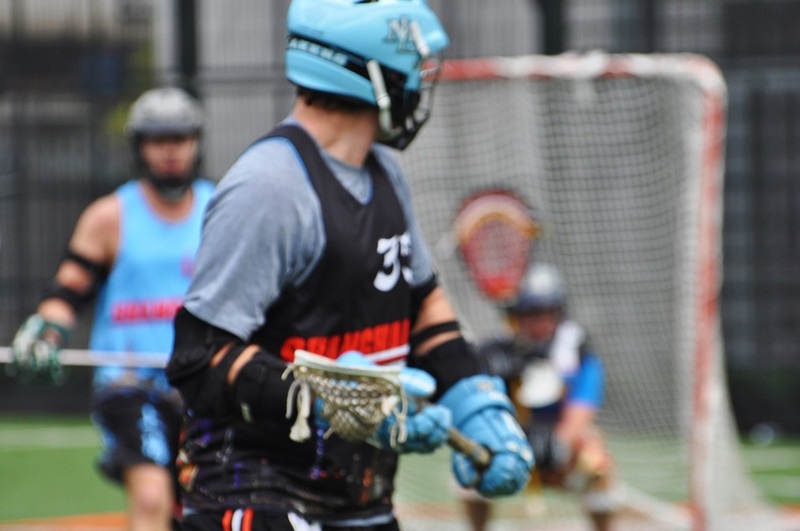 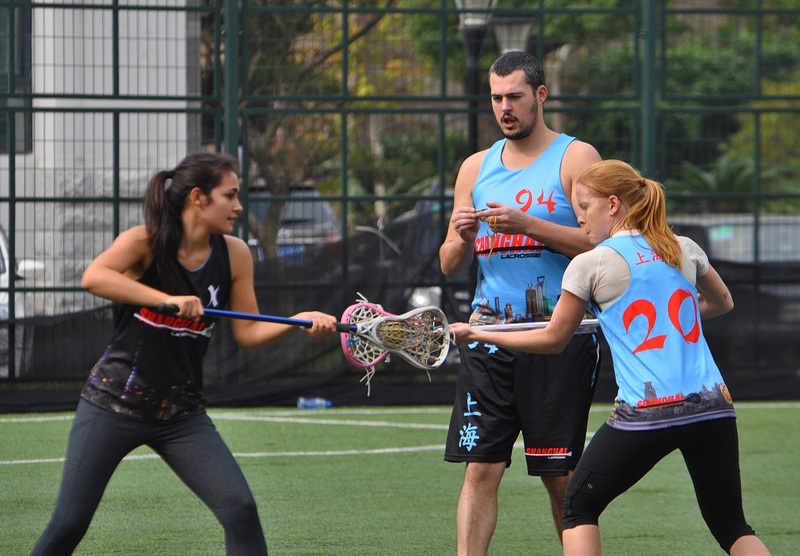 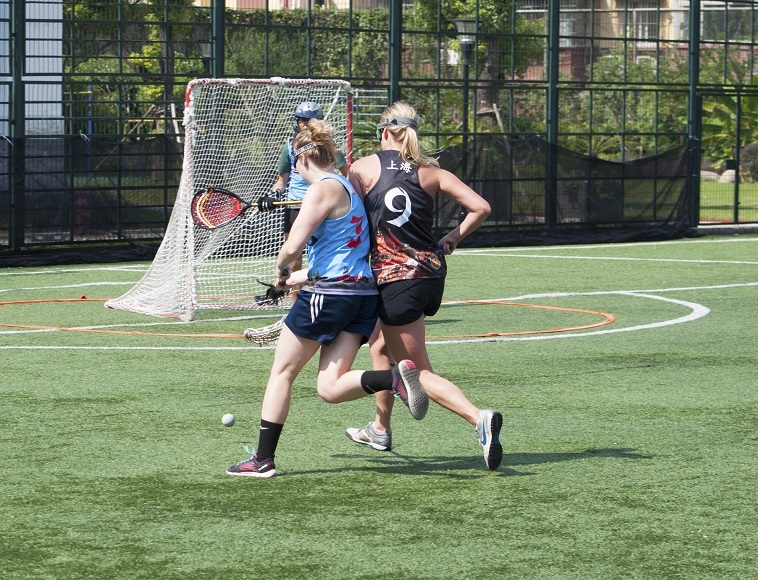 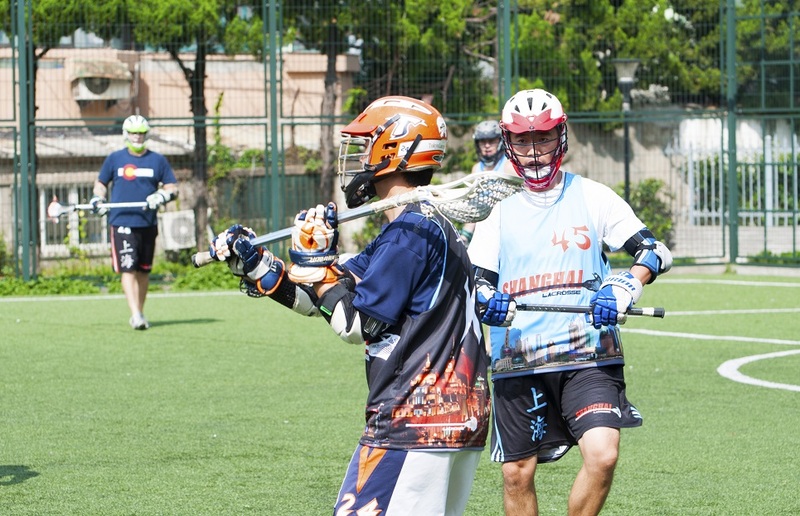 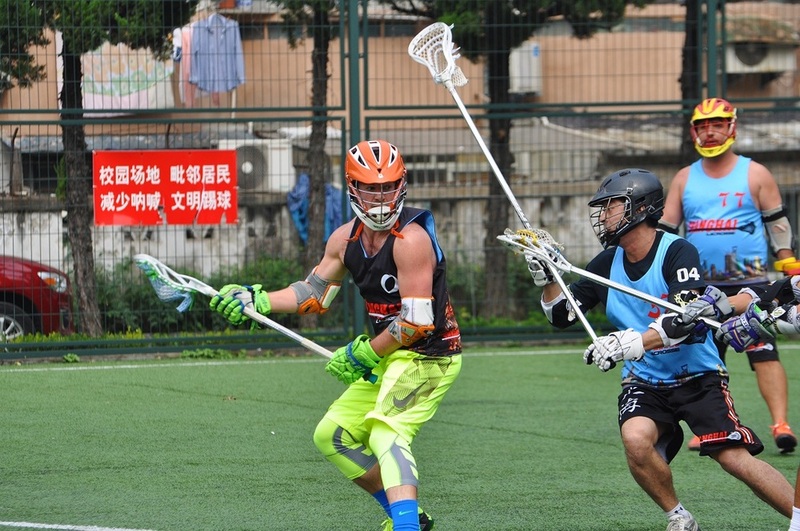 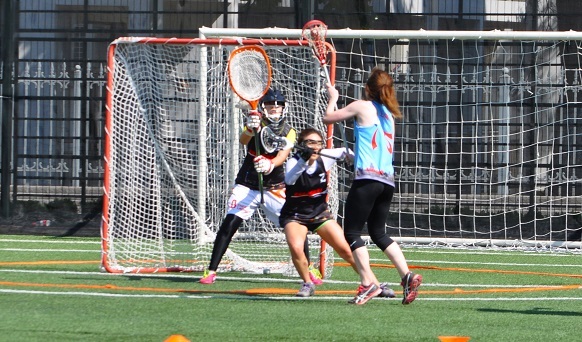 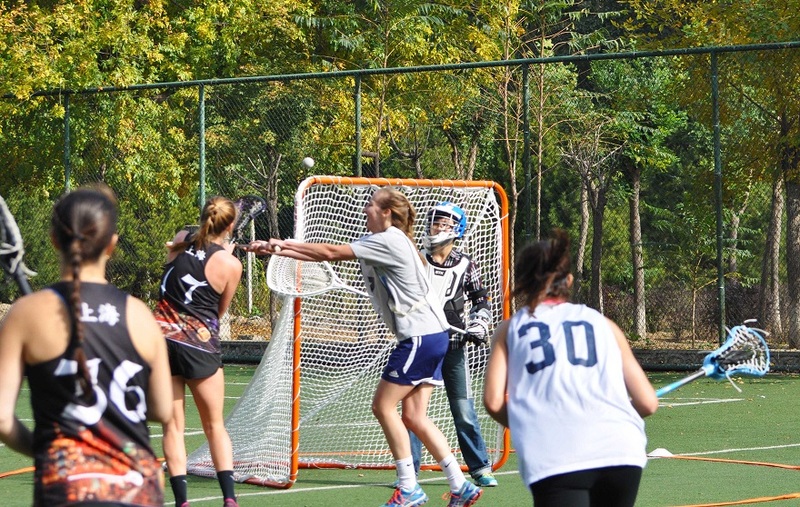 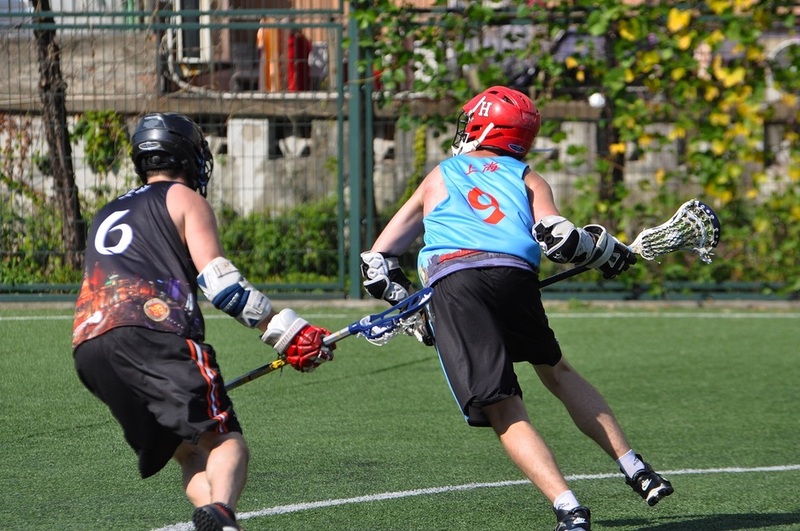 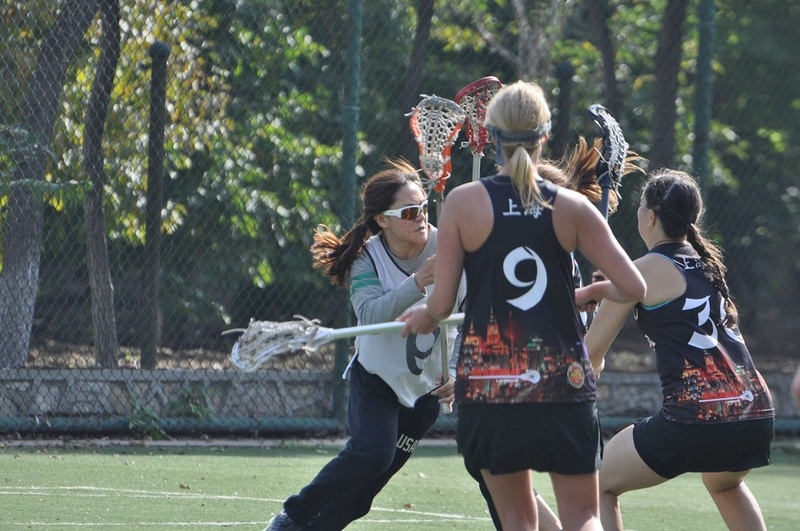 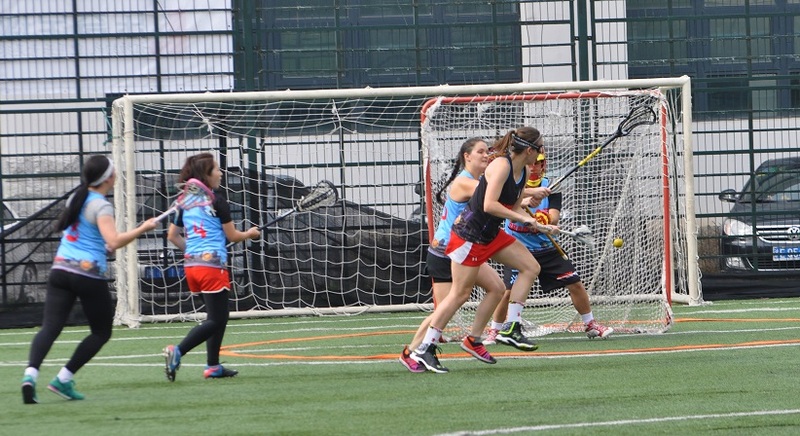 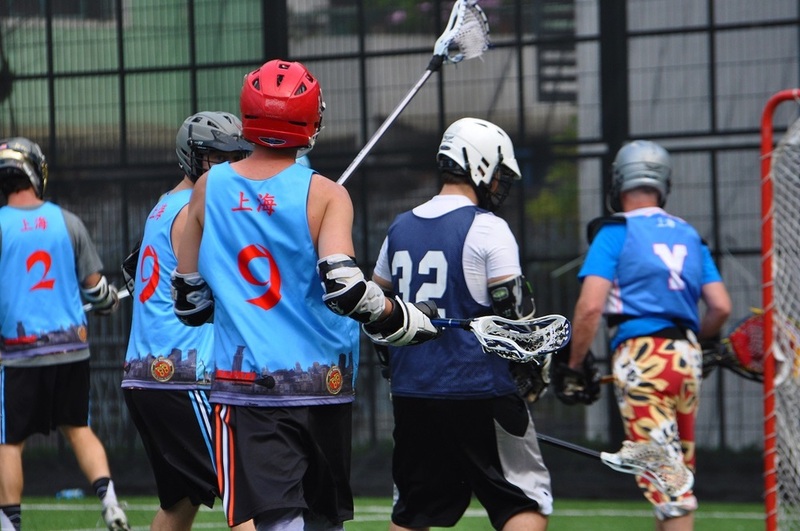 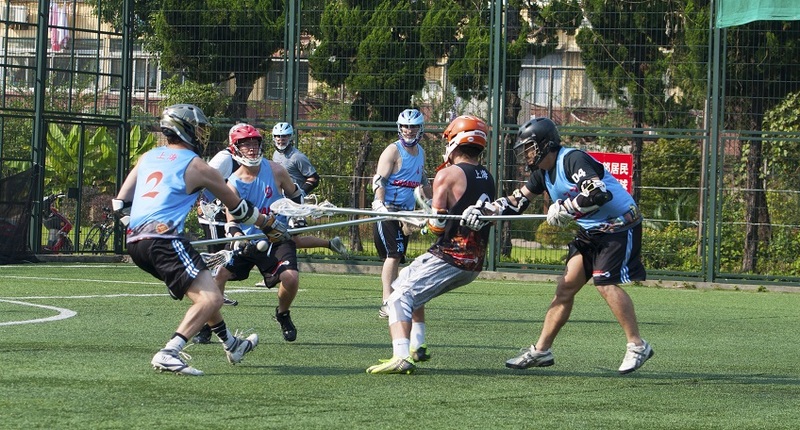 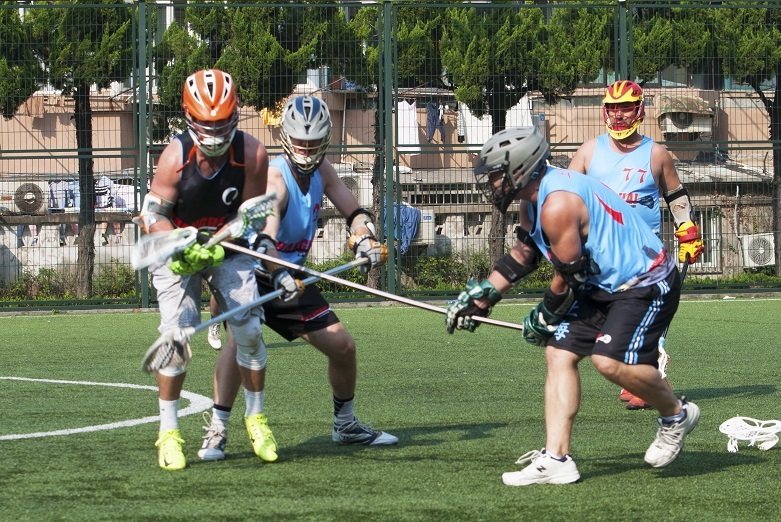 So, always one for sports and smashing beers, I took a rare sunny Saturday in February and moseyed on up to Hongkou Football Stadium to swing some sticks with the Shanghai Lacrosse team."